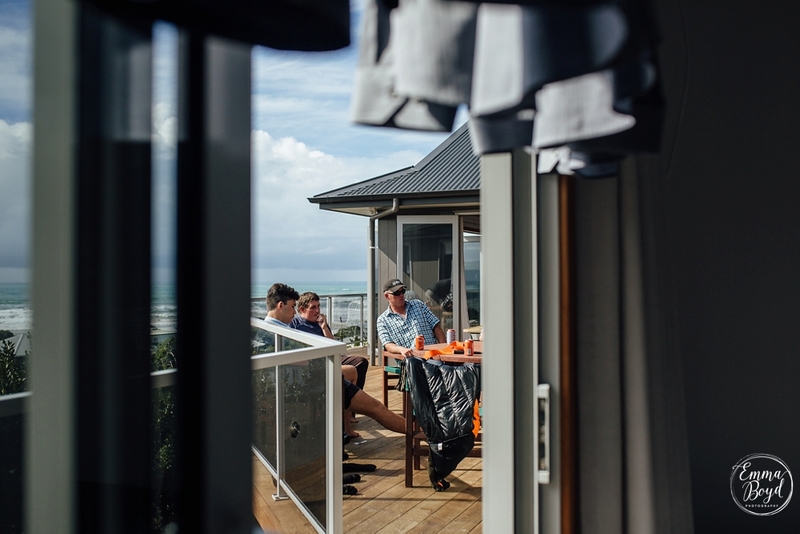 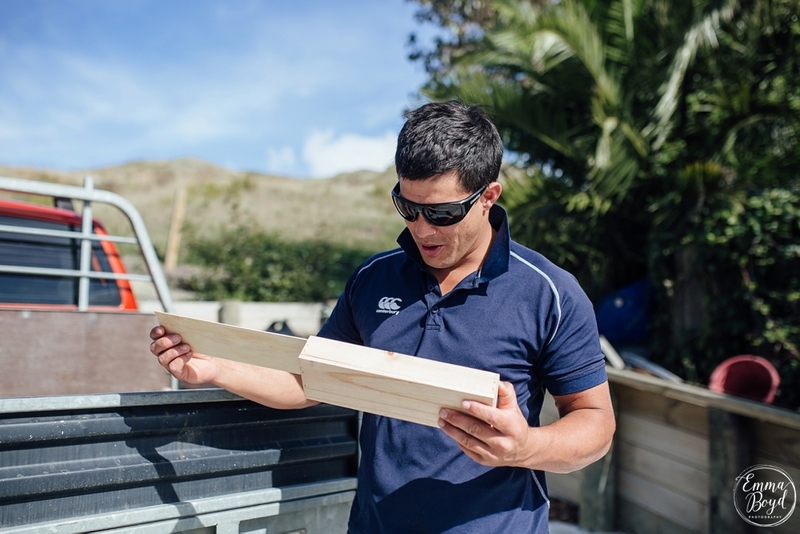 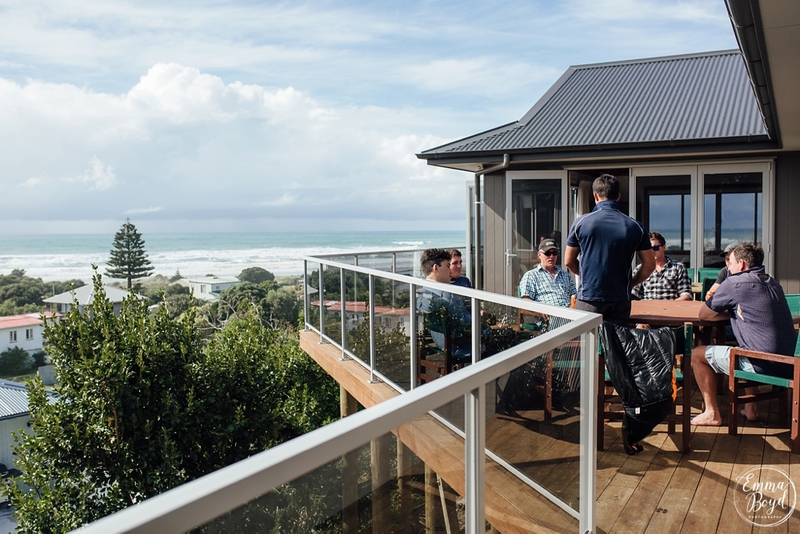 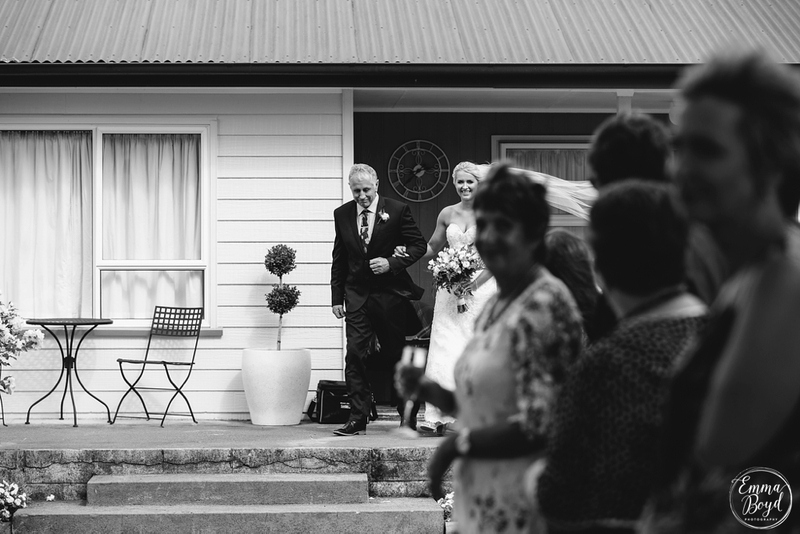 Mark & Bernie | Hawke’s Bay, New Zealand. 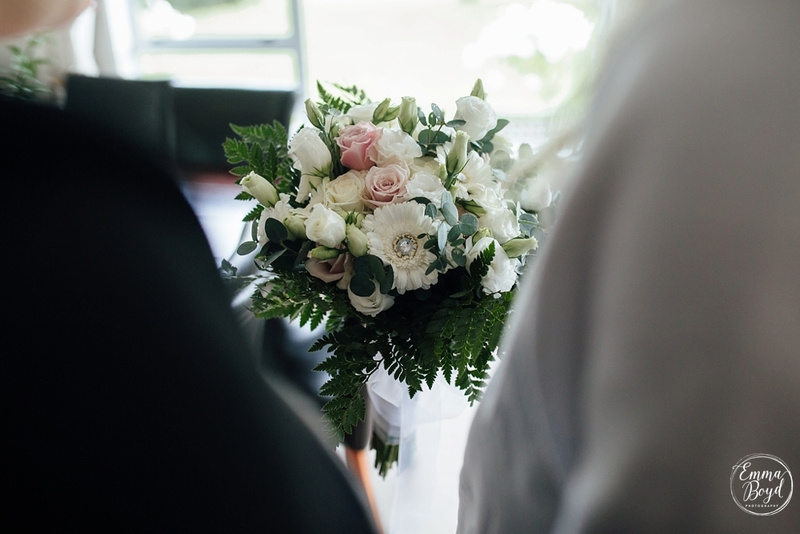 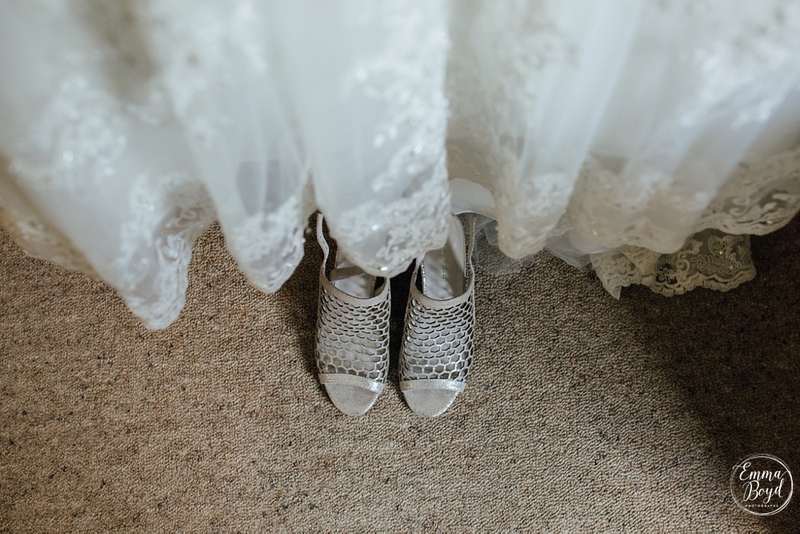 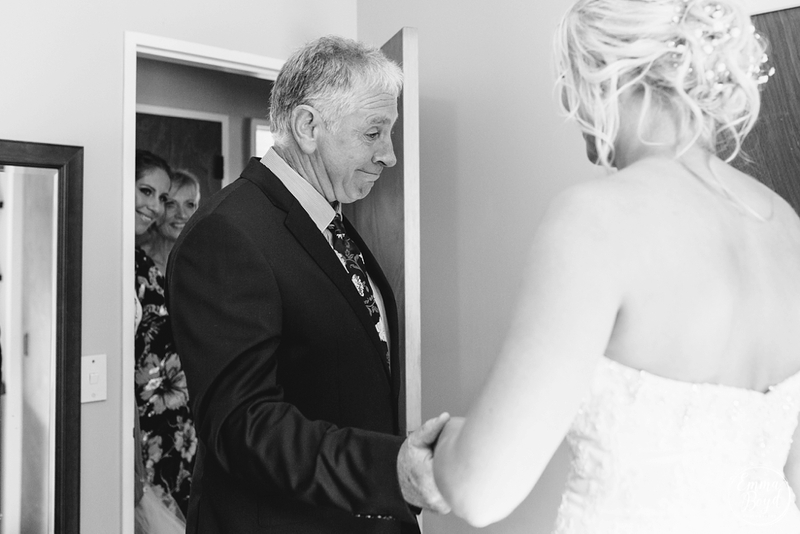 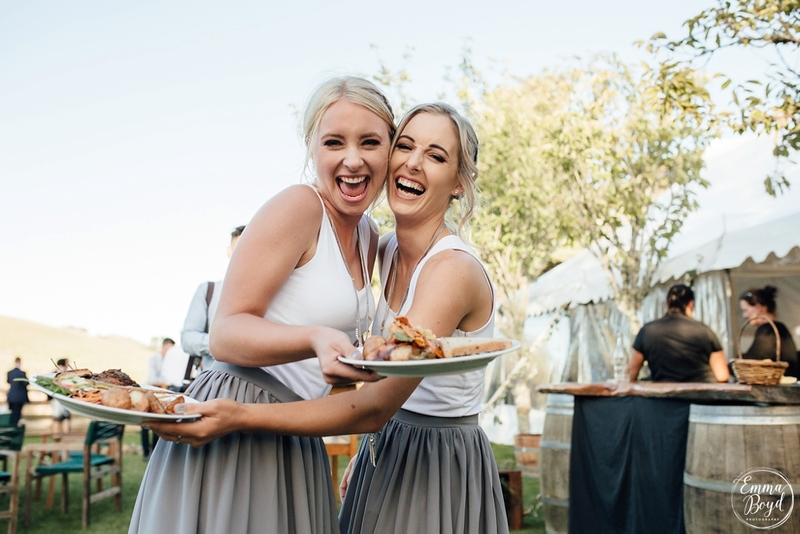 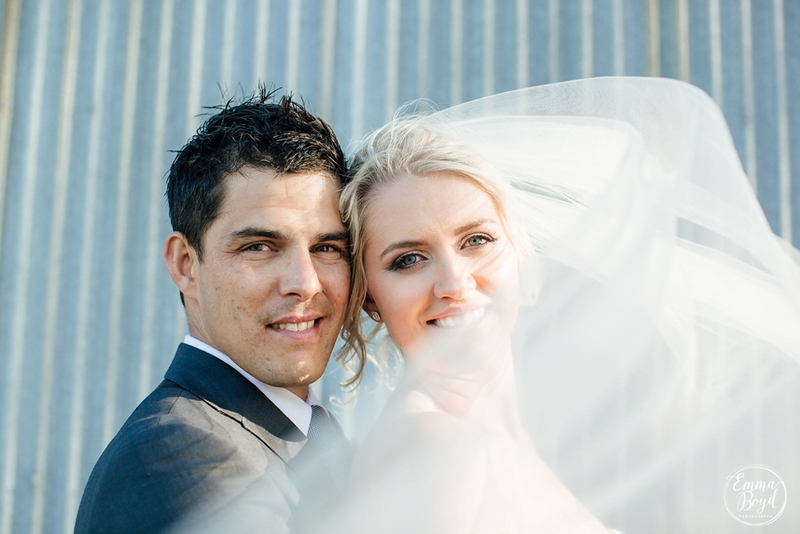 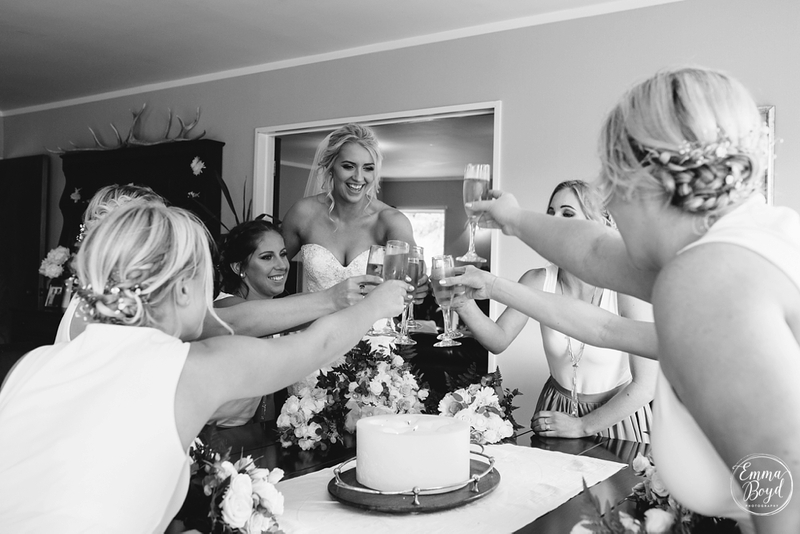 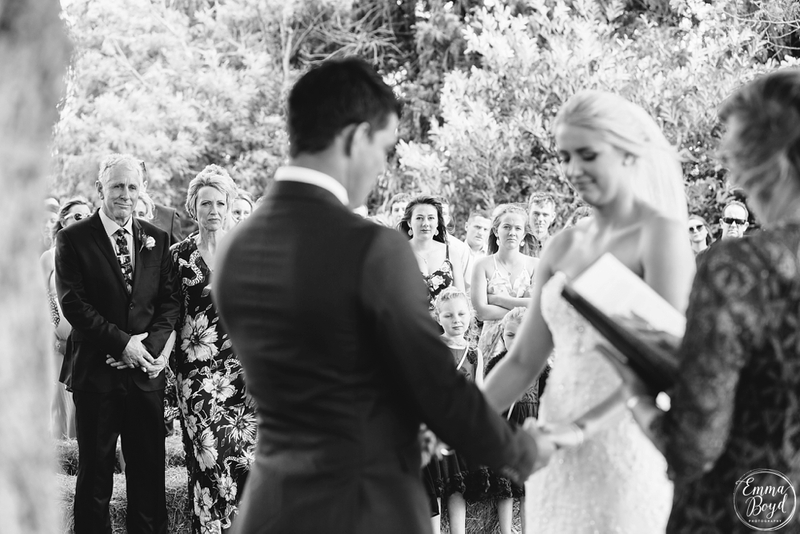 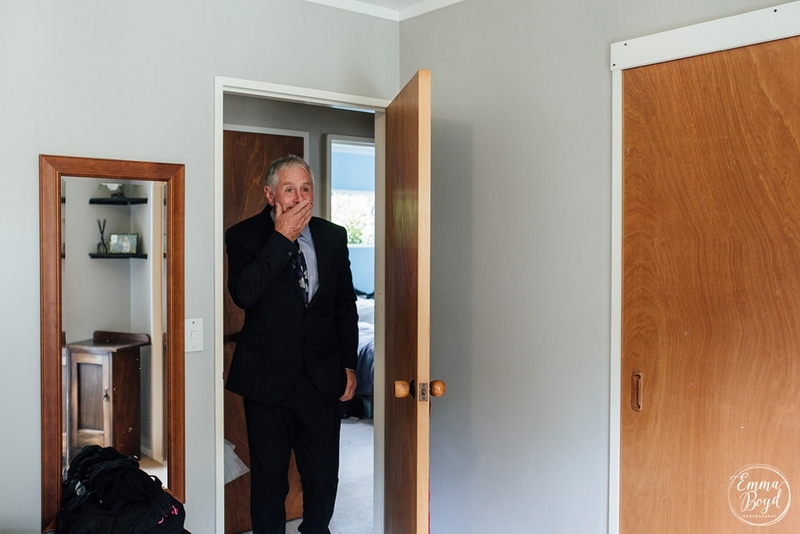 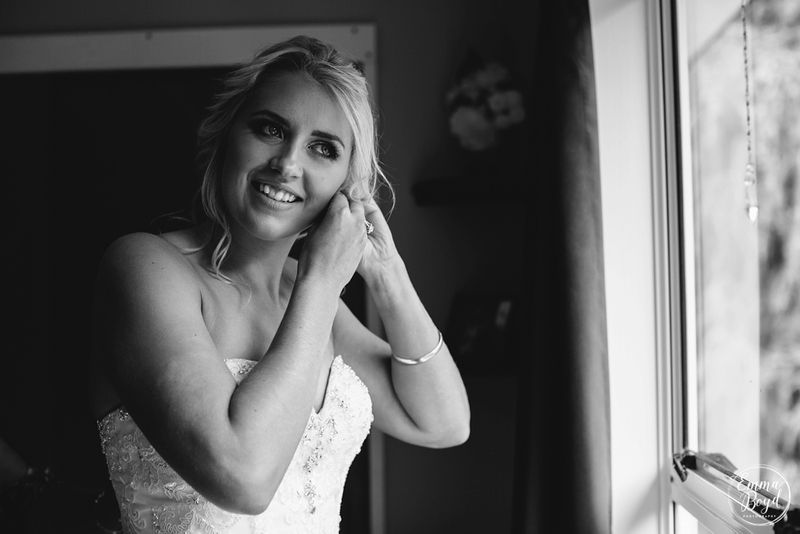 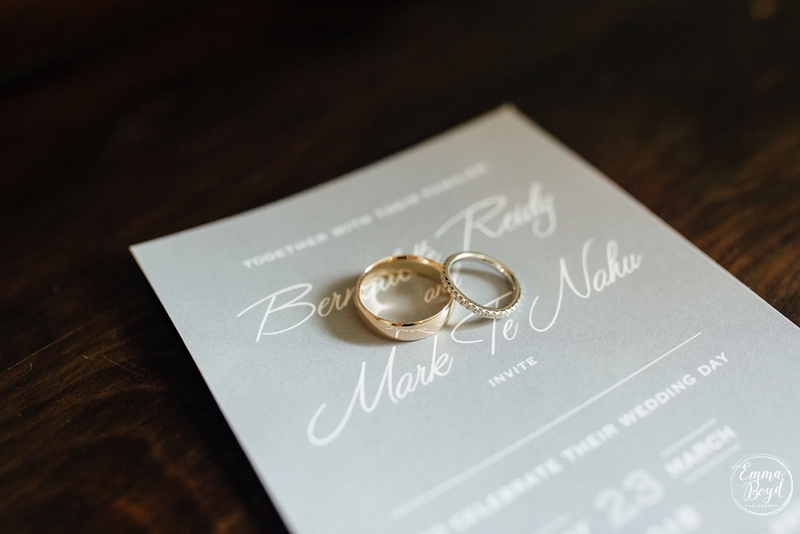 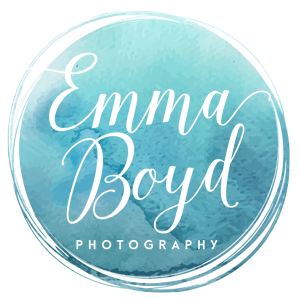 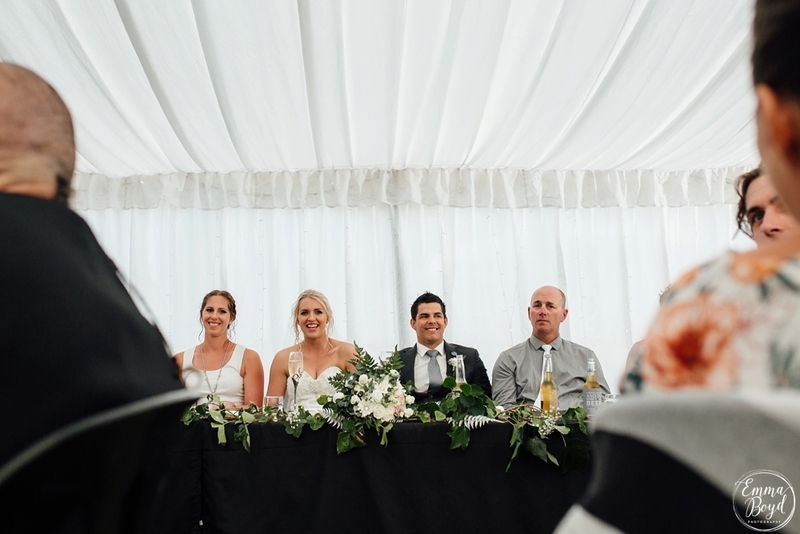 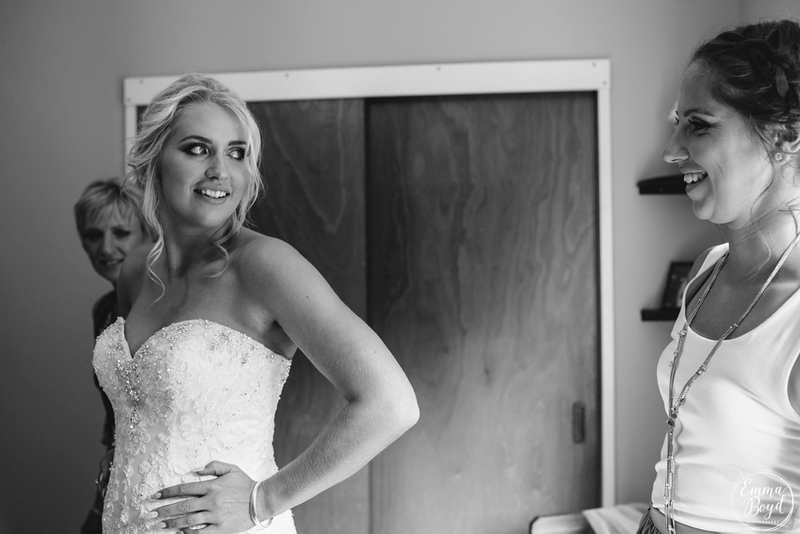 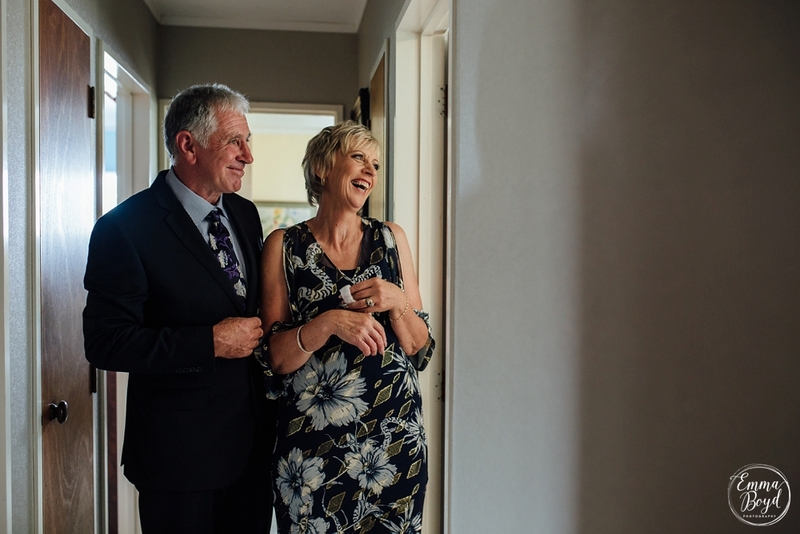 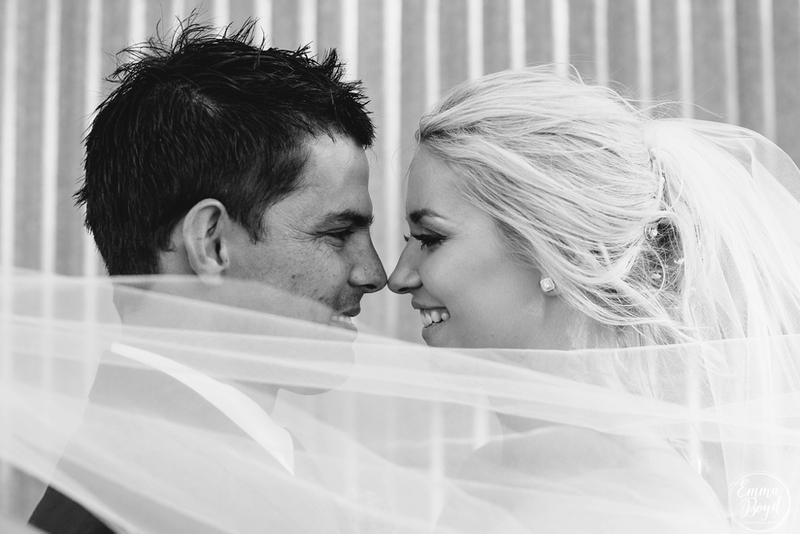 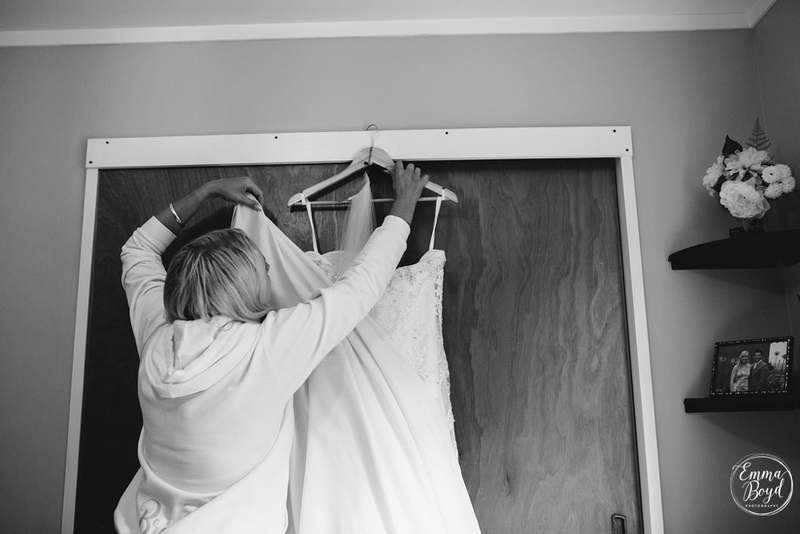 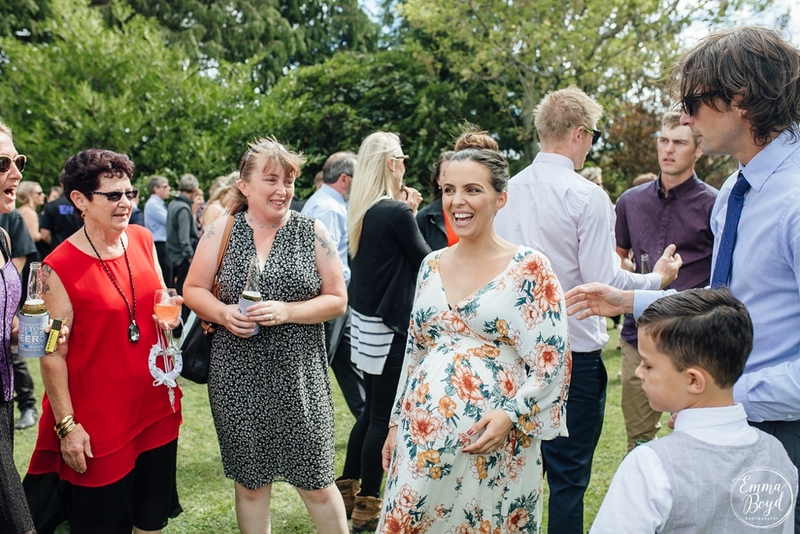 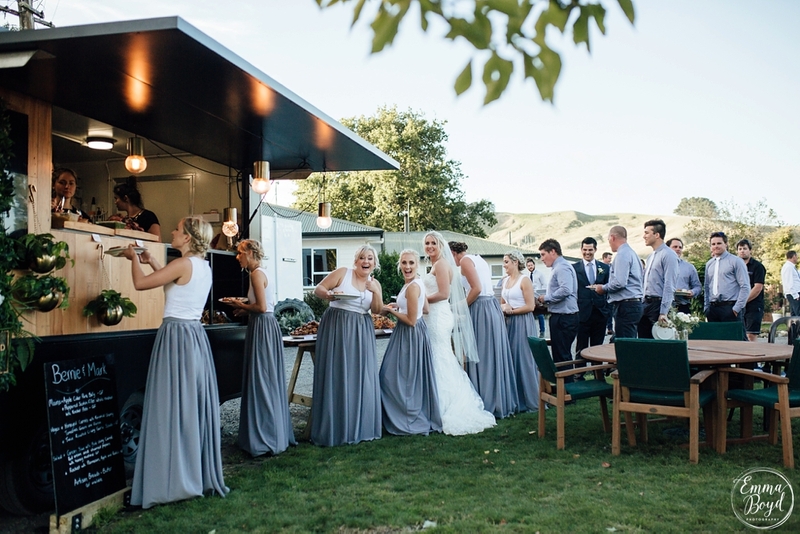 Posted on 22nd May 2018 4th June 2018 Author Emma BoydCategories Hawkes Bay, Summer Wedding, Wedding2 Comments on Mark & Bernie | Hawke’s Bay, New Zealand. 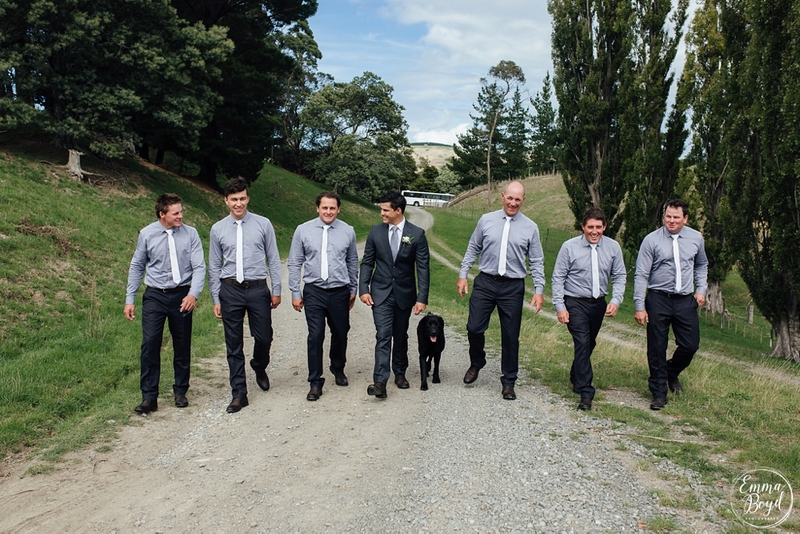 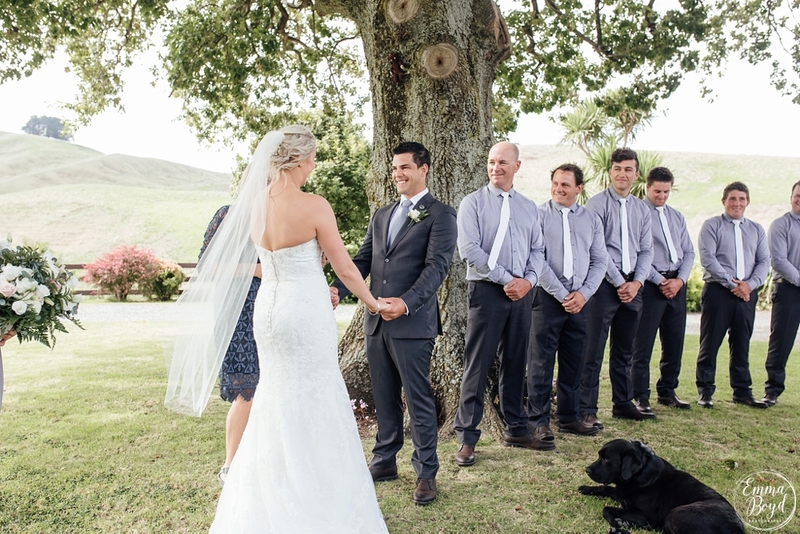 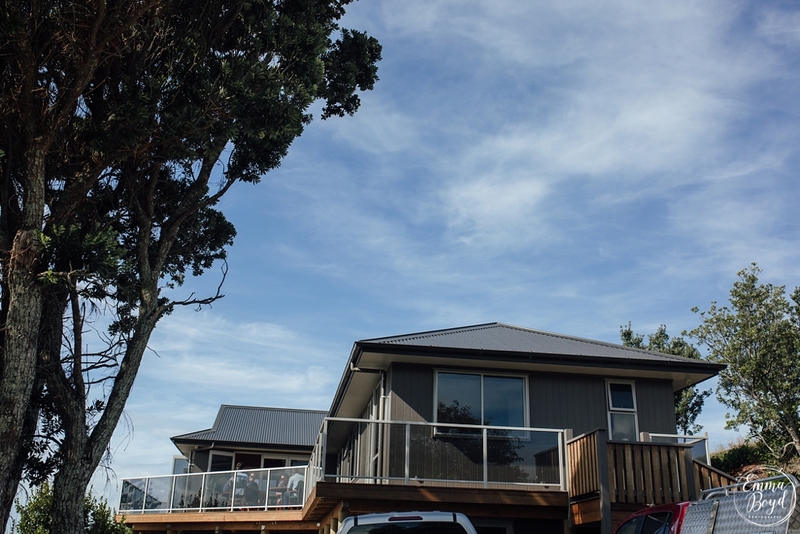 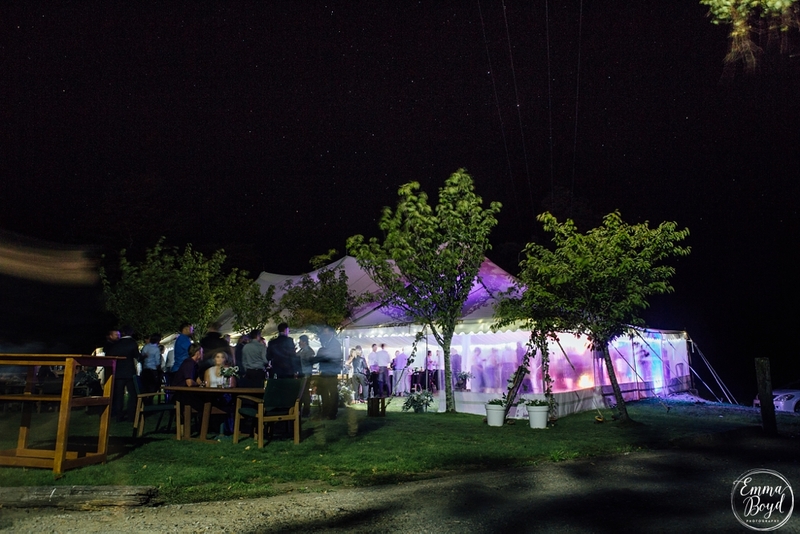 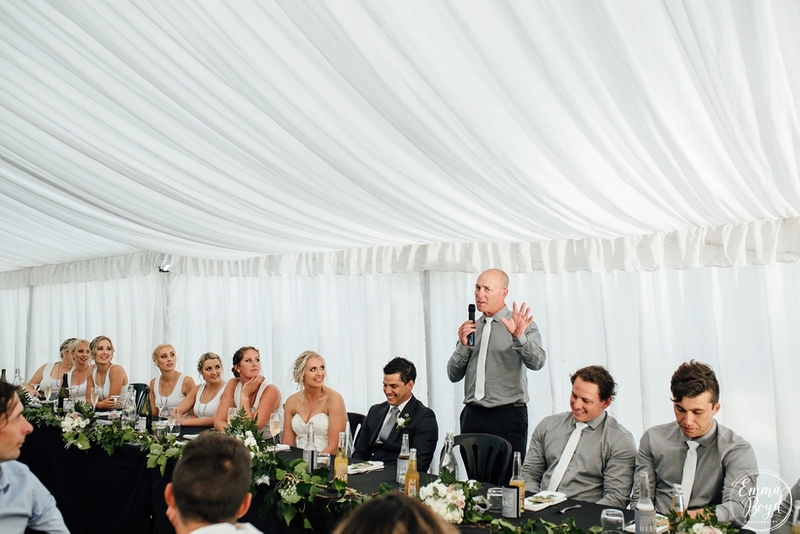 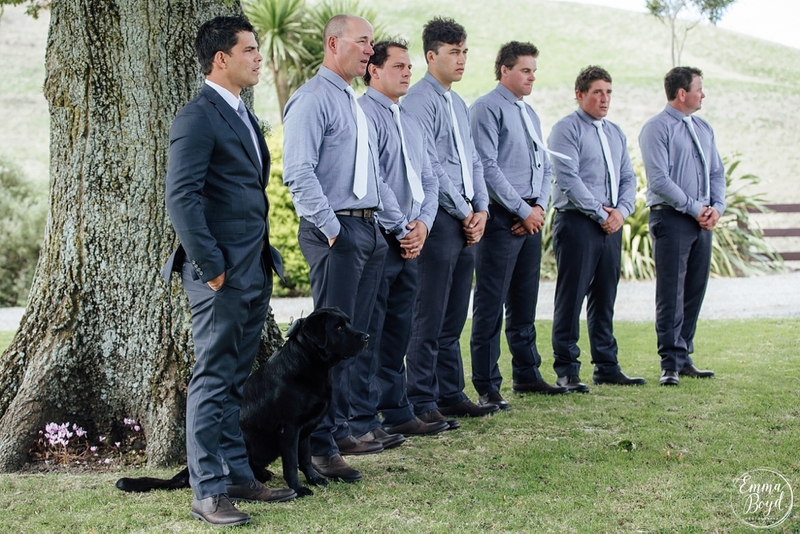 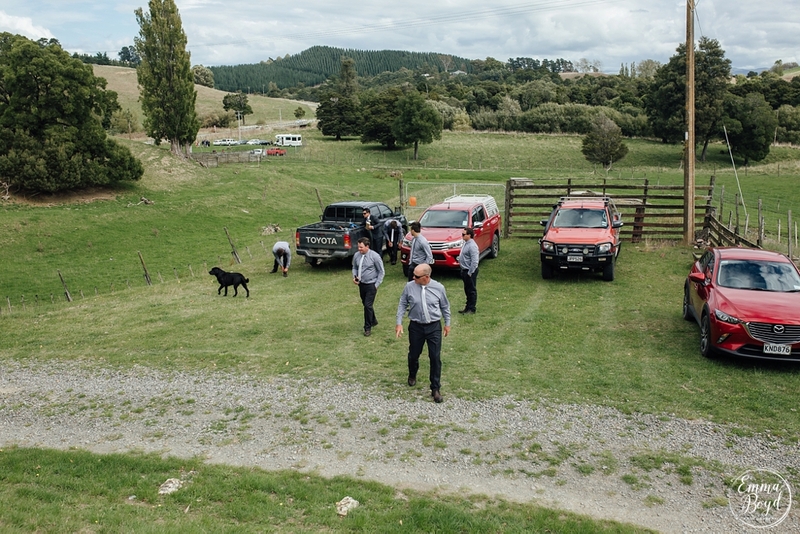 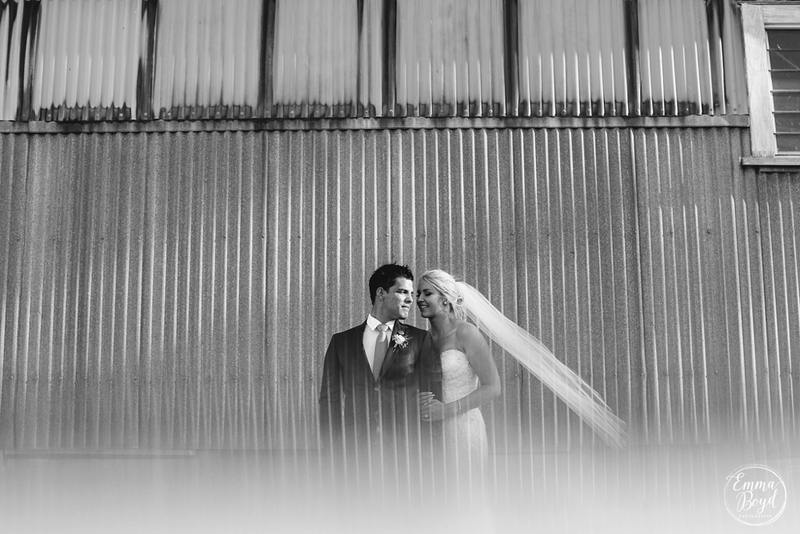 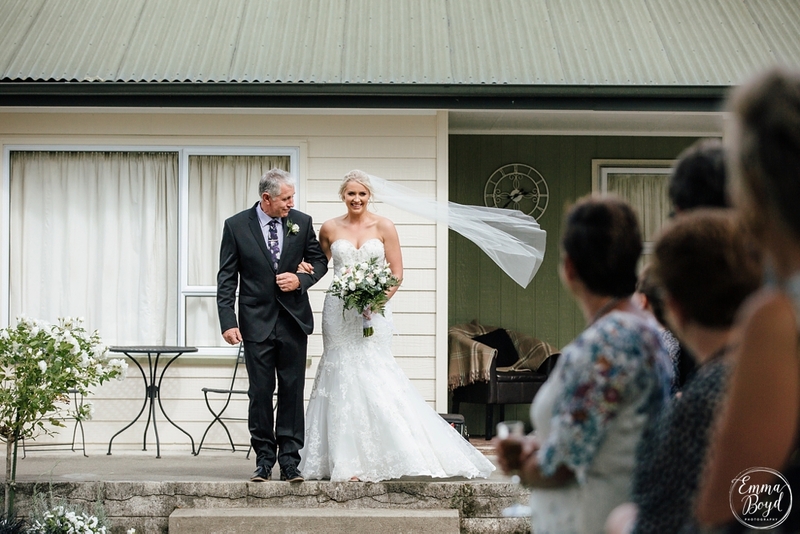 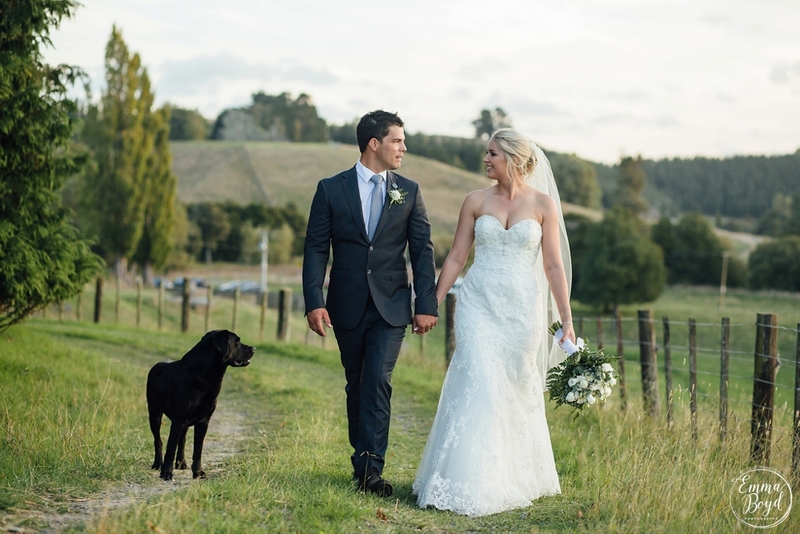 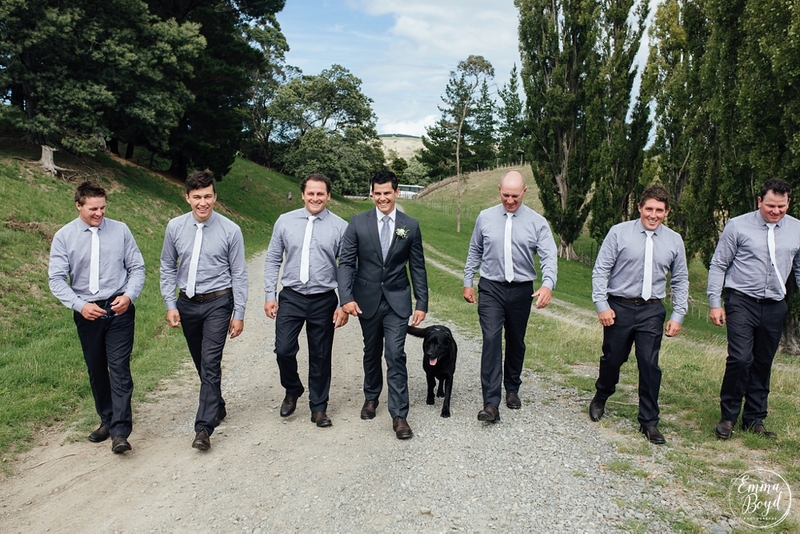 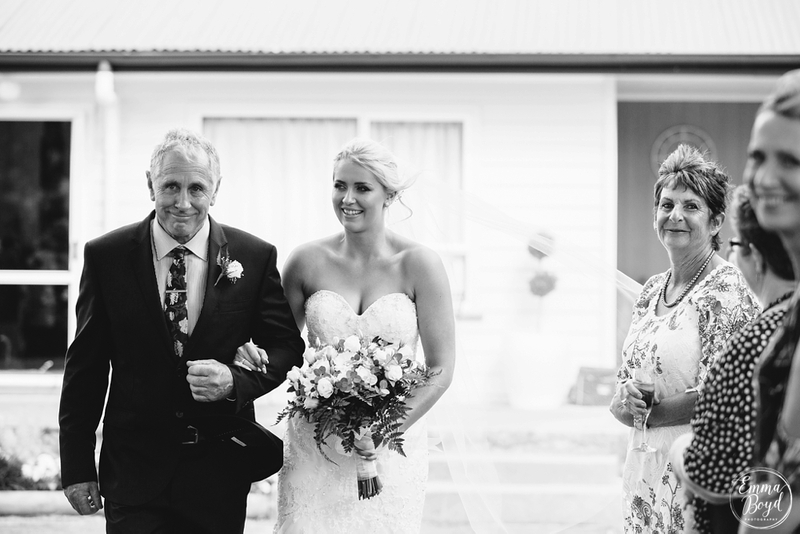 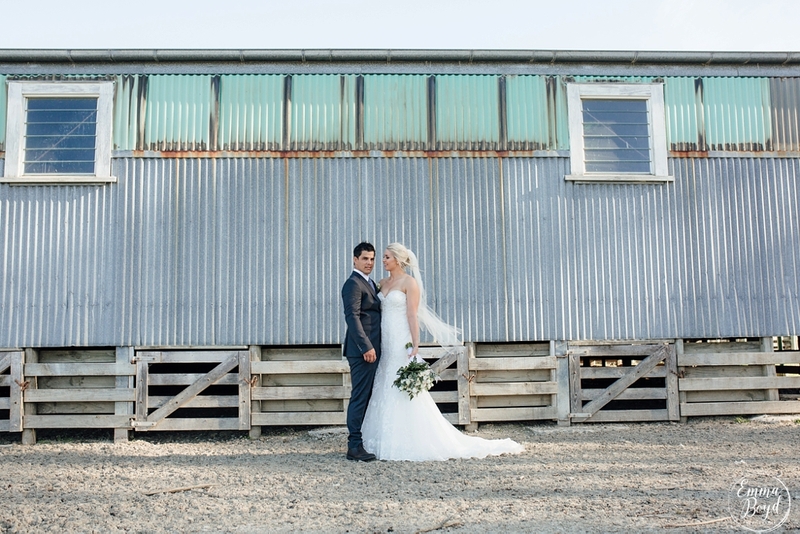 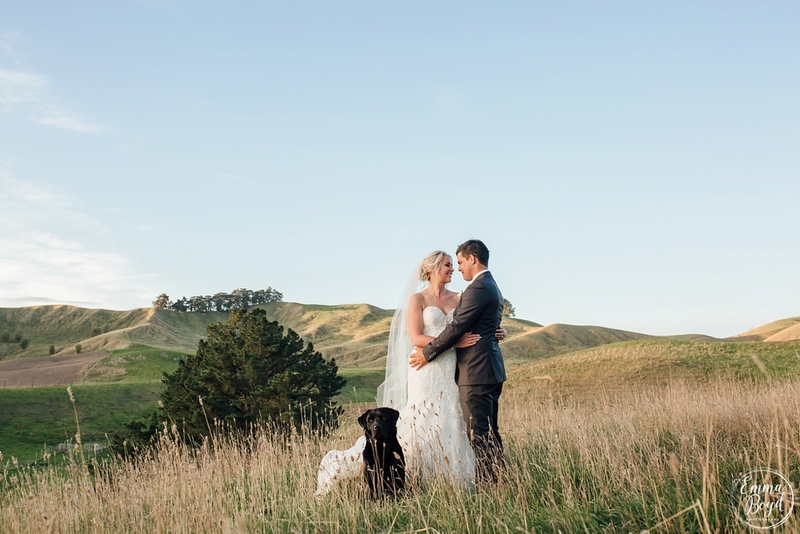 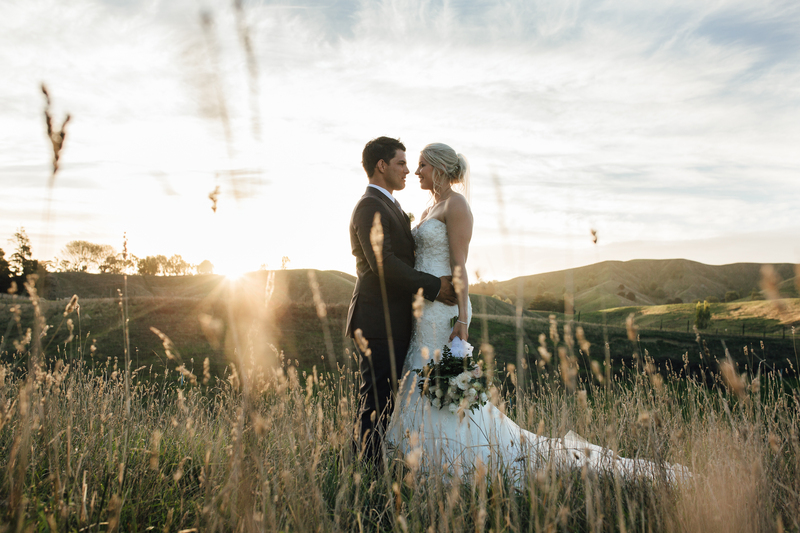 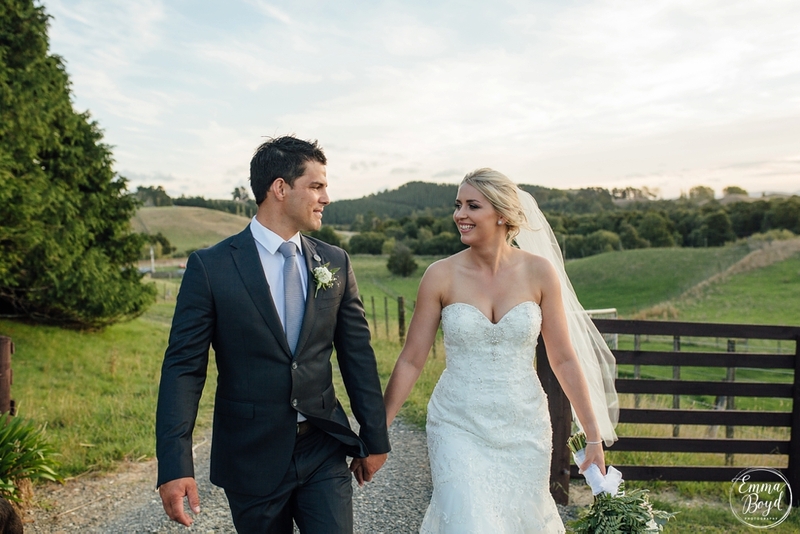 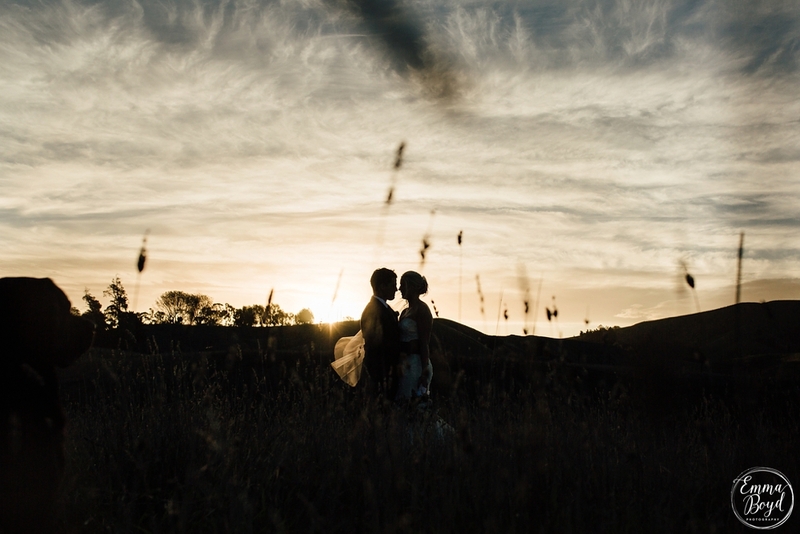 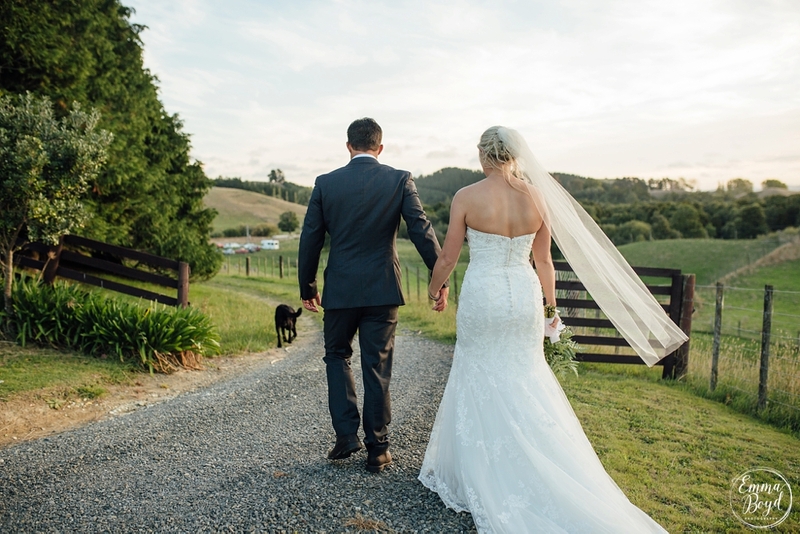 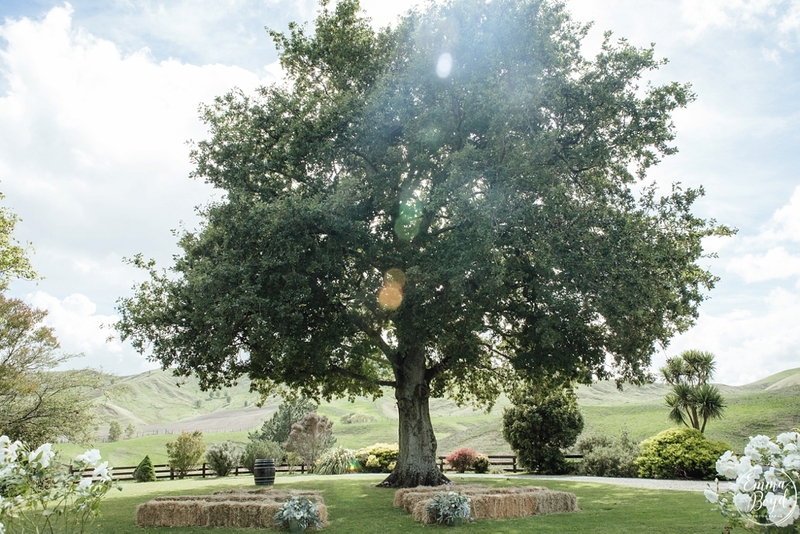 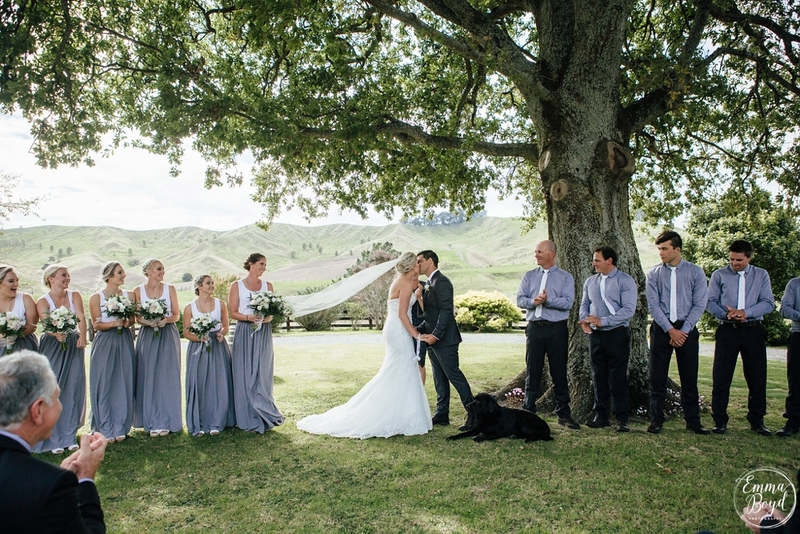 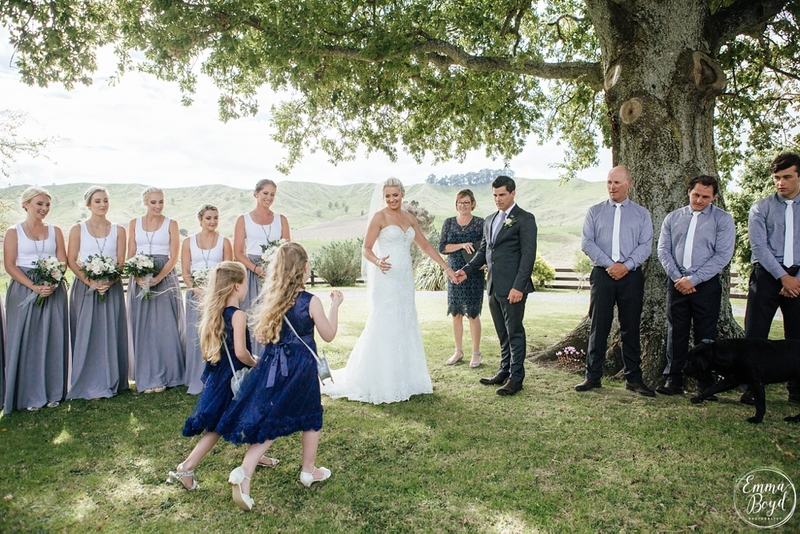 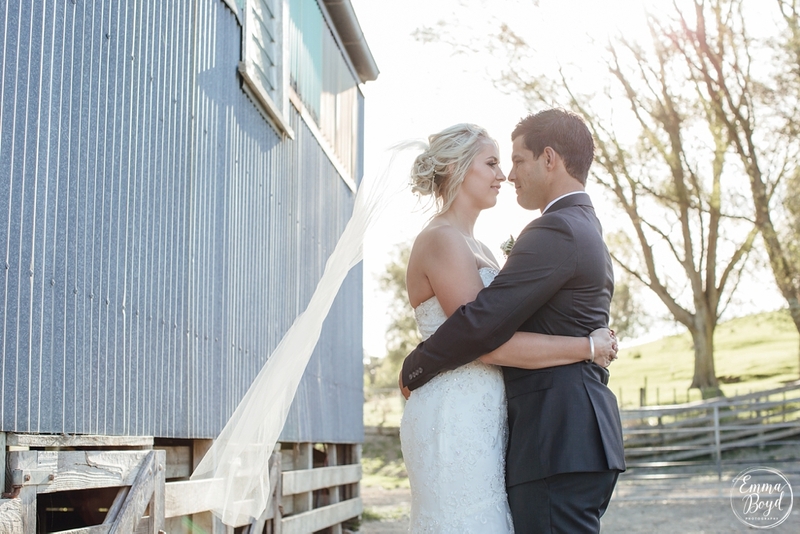 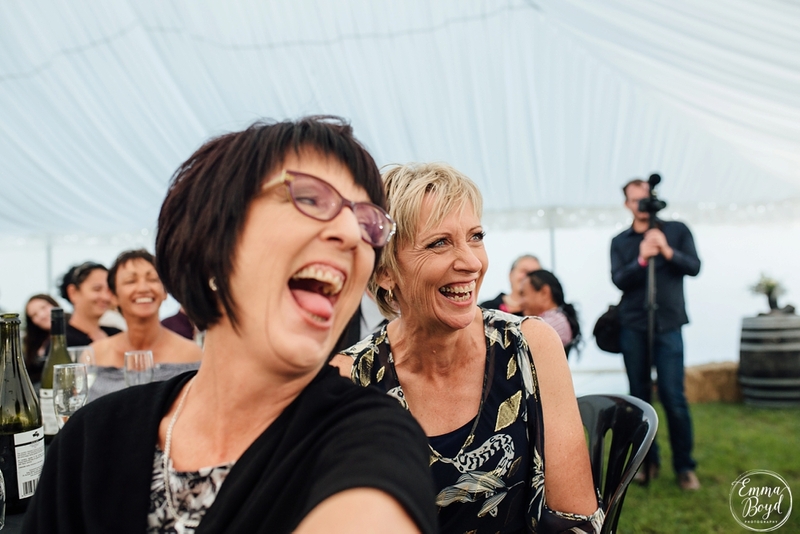 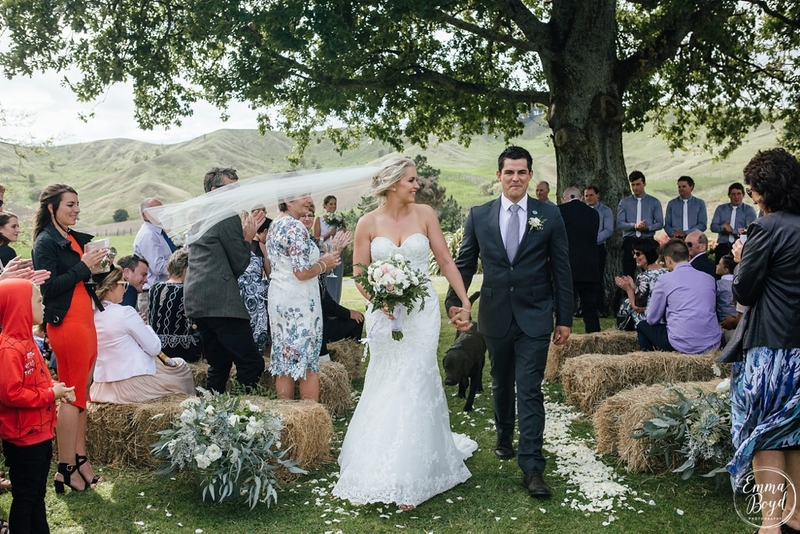 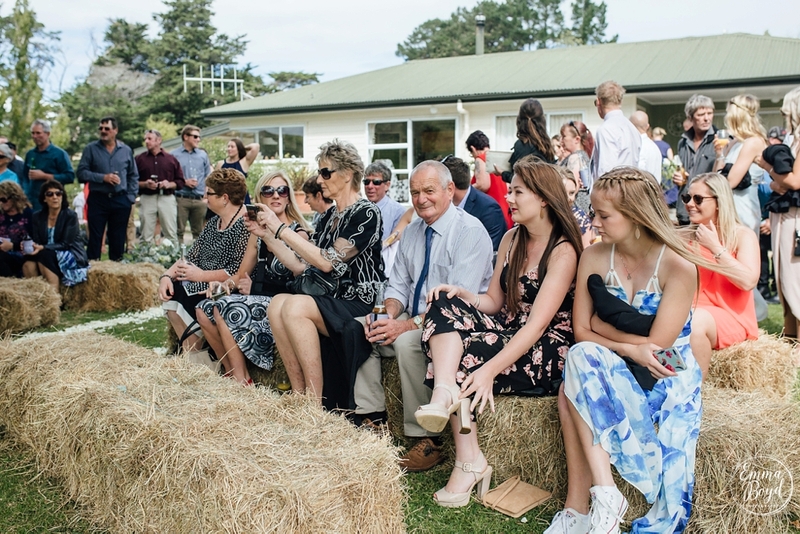 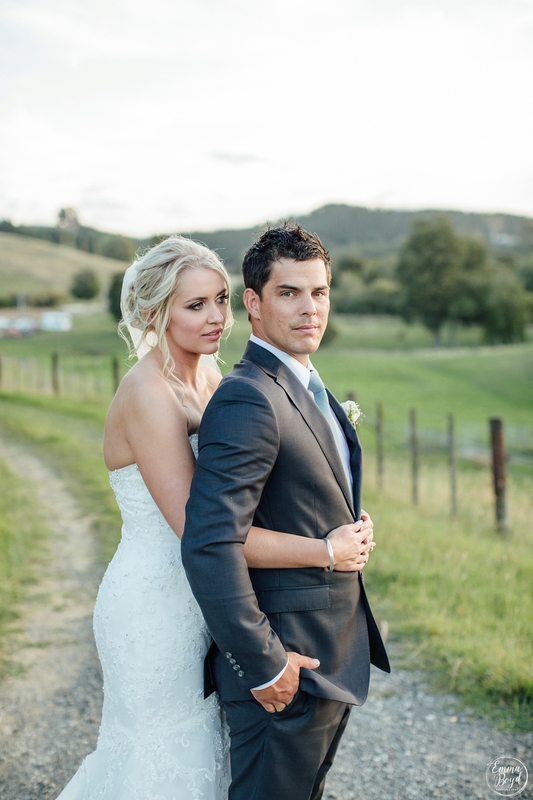 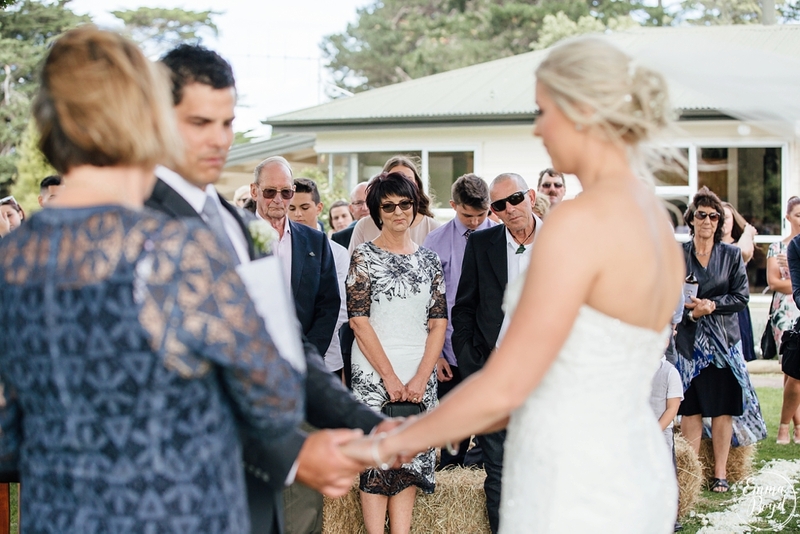 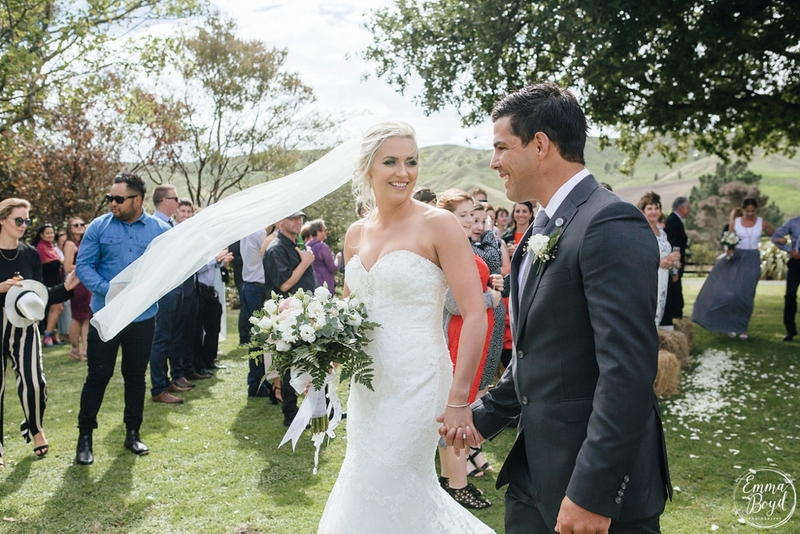 Mark & Bernie’s rustic Central Hawke’s Bay wedding was held at the farm where Bernie grew up in Wallingford. 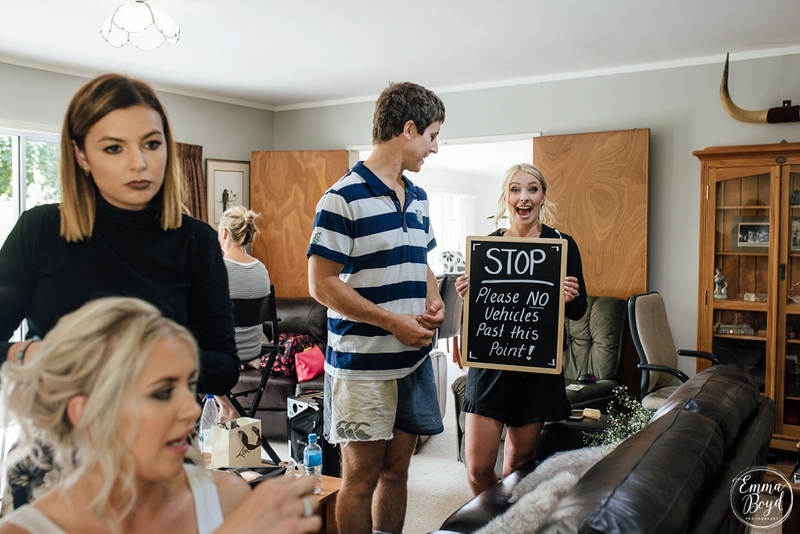 I arrived at Bernie’s parents house which was packed to the rafters with bridesmaids, make up artists and hairdressers. 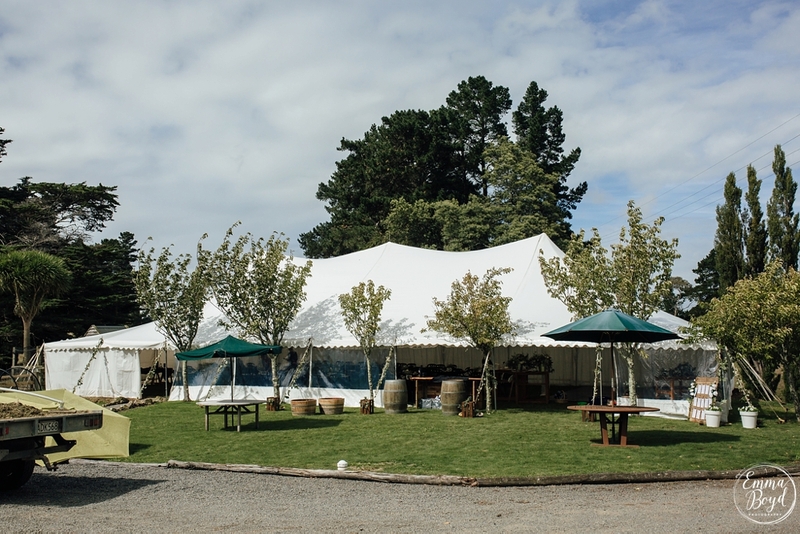 It was such a lovely, busy morning with last minute preparations to the garden marquee also taking place. 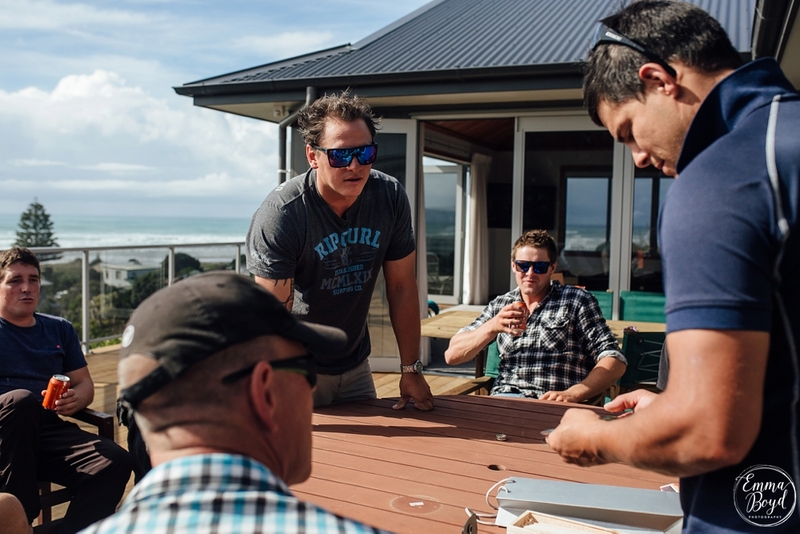 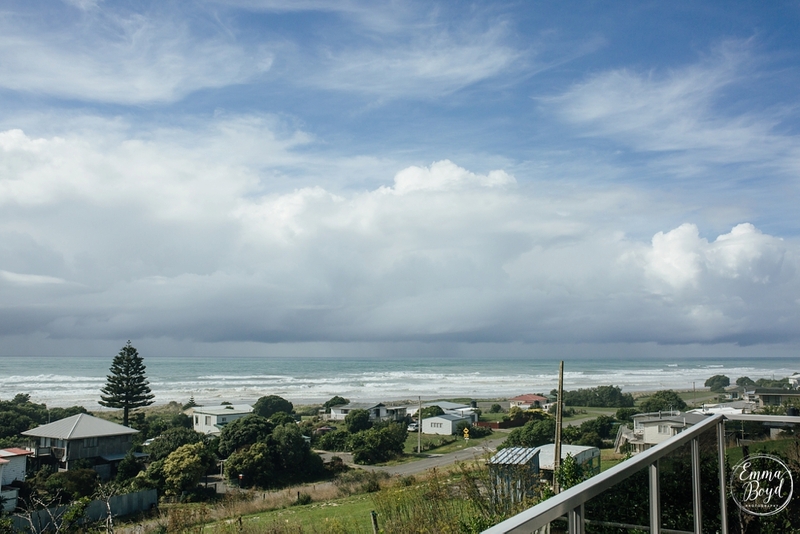 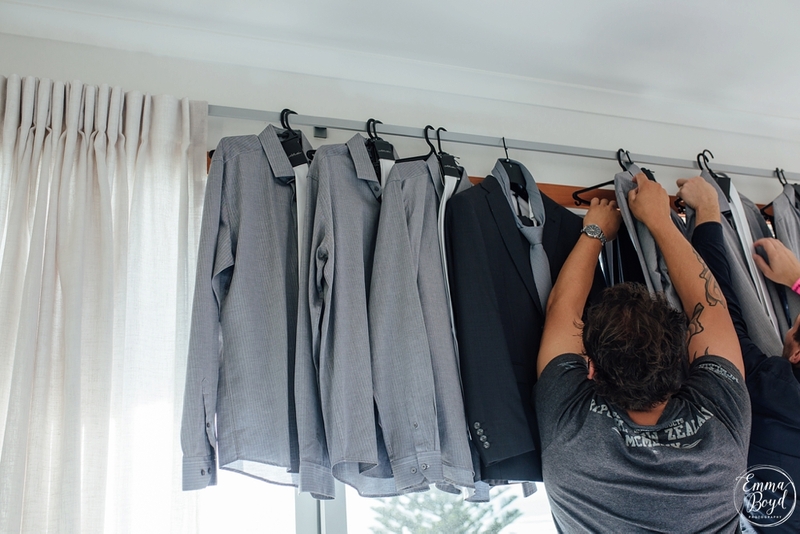 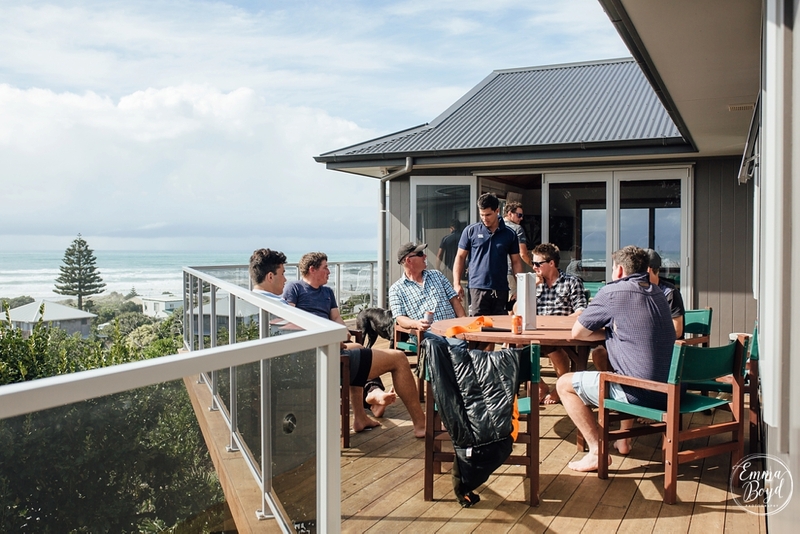 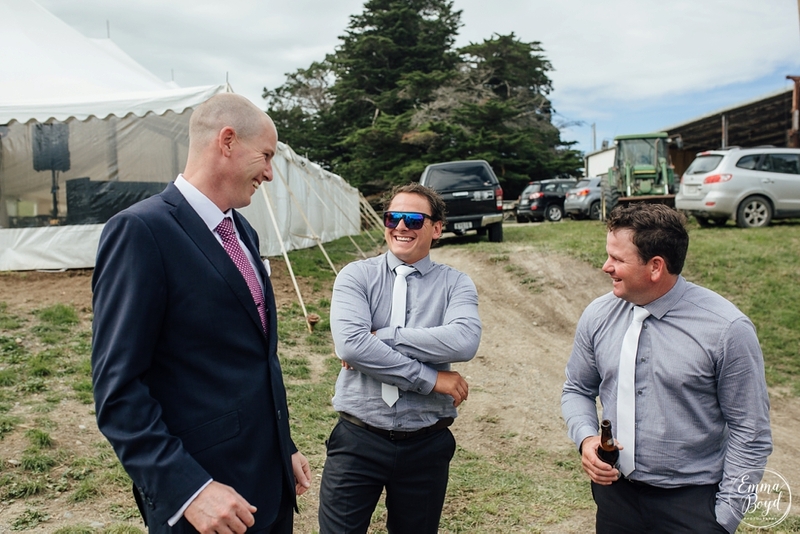 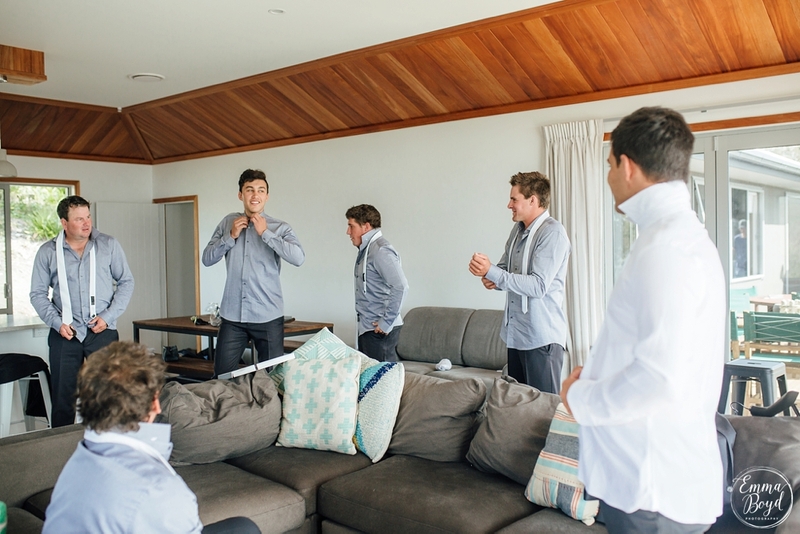 I also managed a visit out to Porangahau beach to find Mark and his groomsmen getting ready. 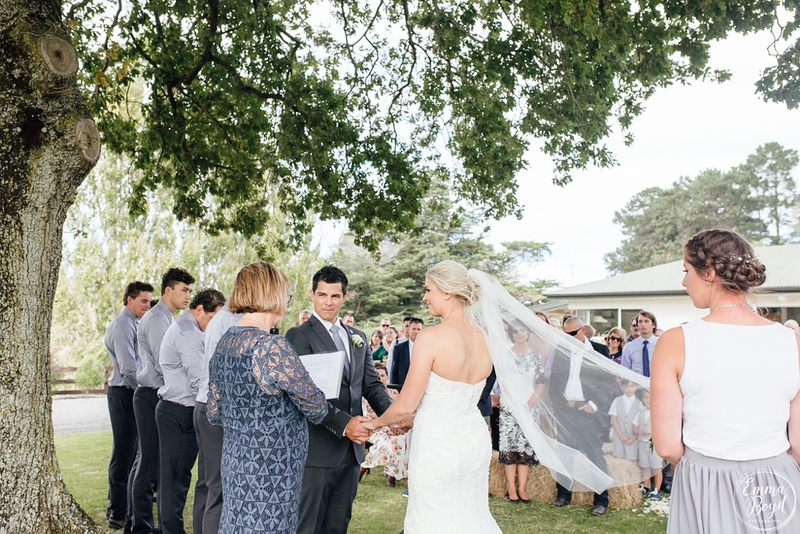 The sun came out just in time for the wedding ceremony which took place under the shade of a big old oak tree. 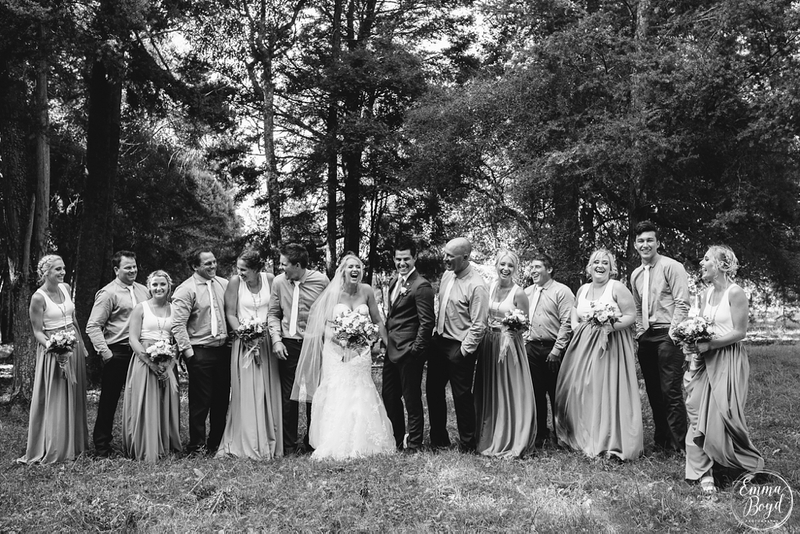 Bernie & Mark tied the knot surrounded by friends and family, it was a beautiful atmosphere. 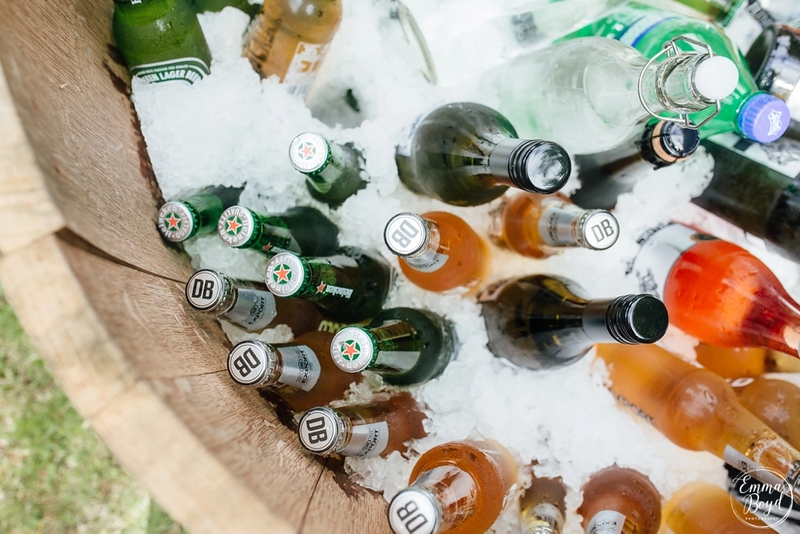 The sun then shone for the rest of the day, the drink flowed and there was happiness everywhere you looked. 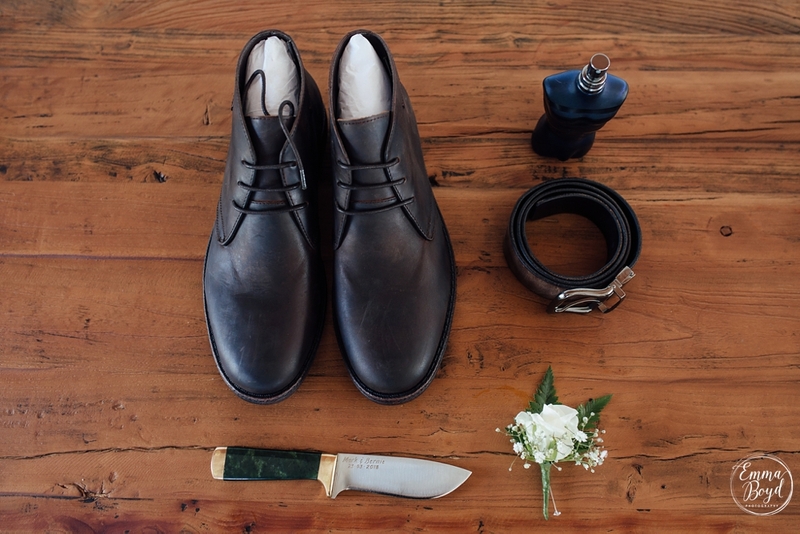 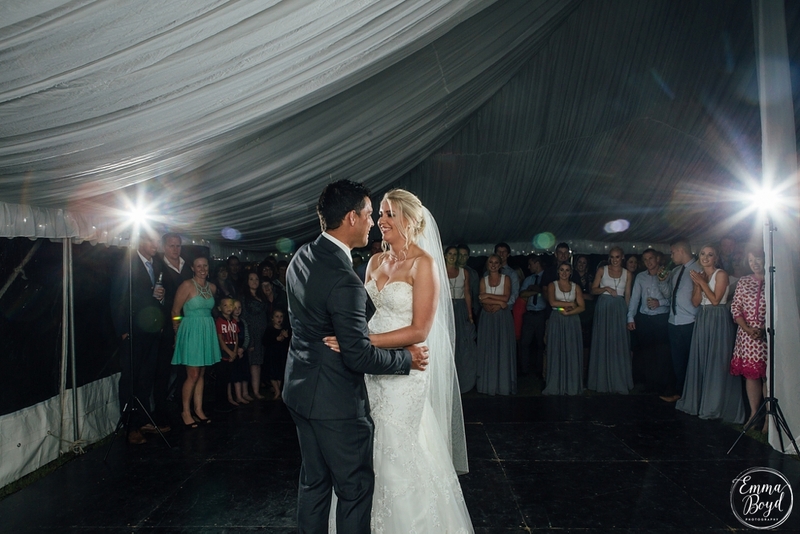 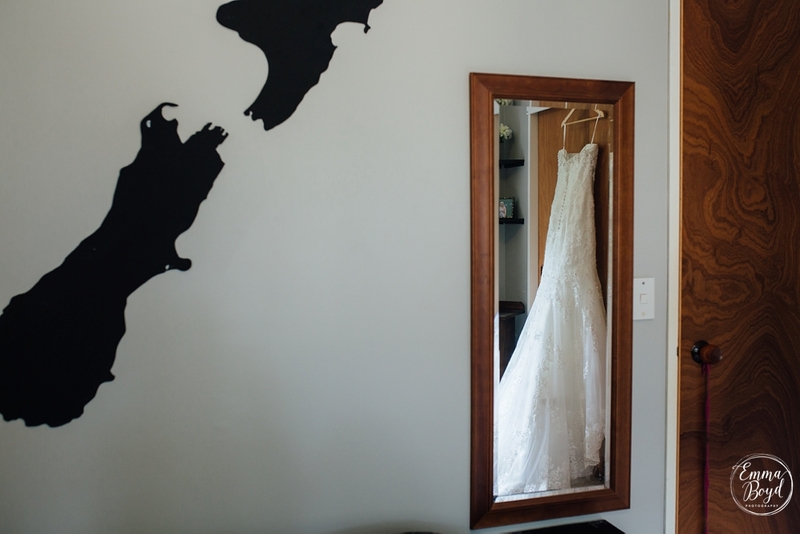 I loved every part of this wedding. 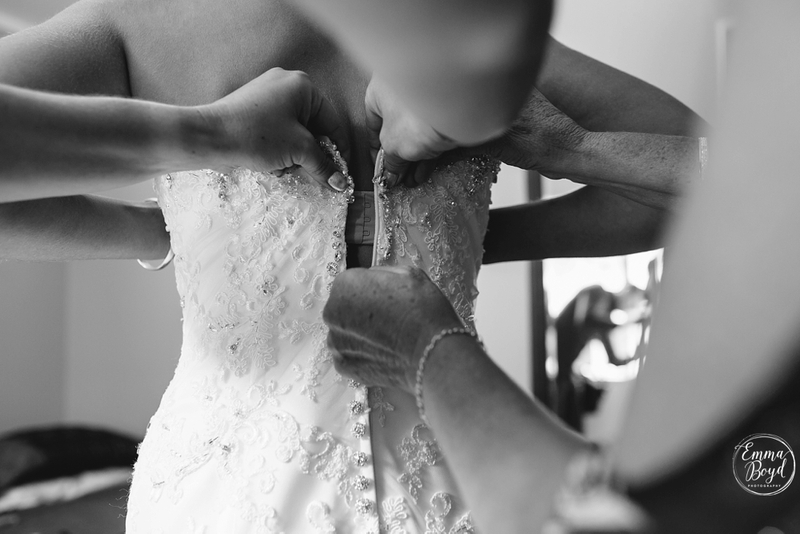 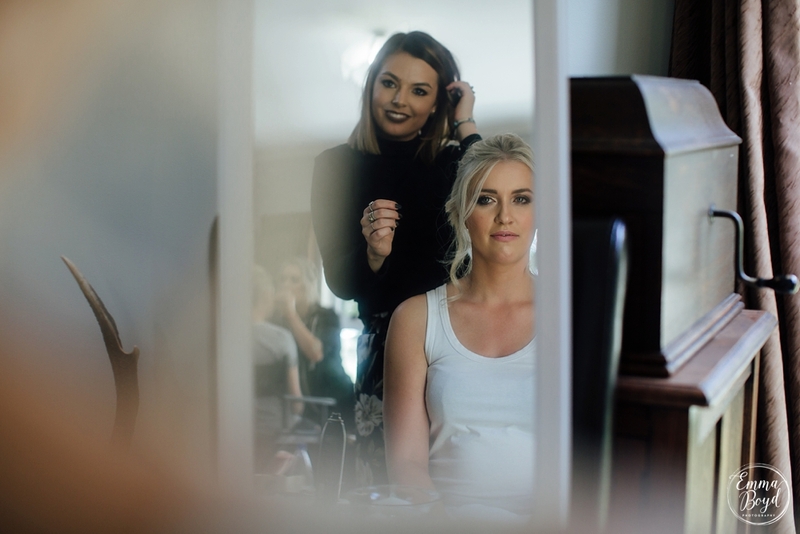 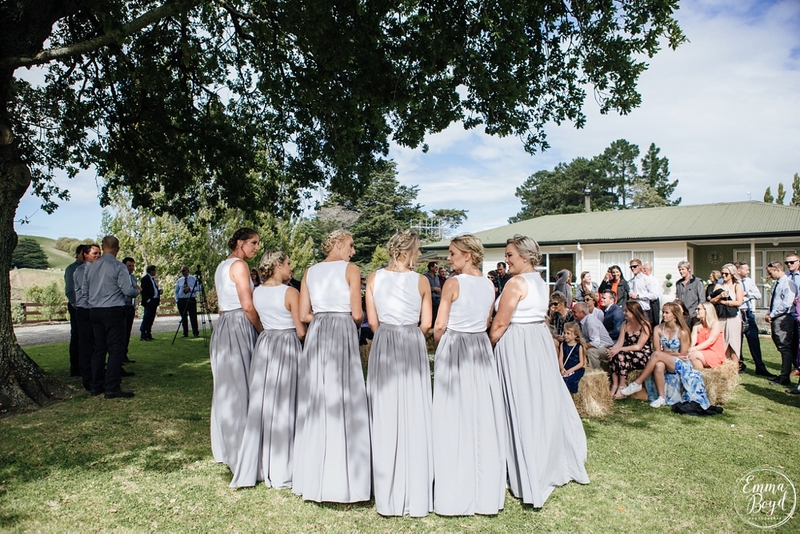 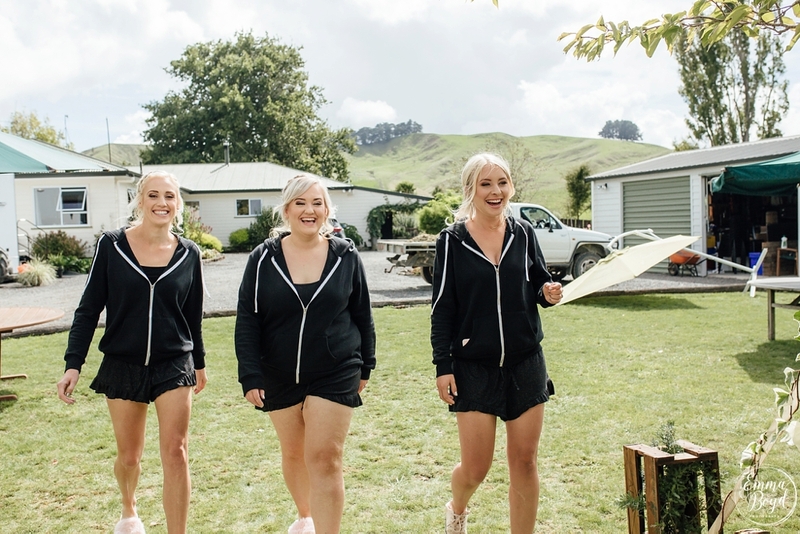 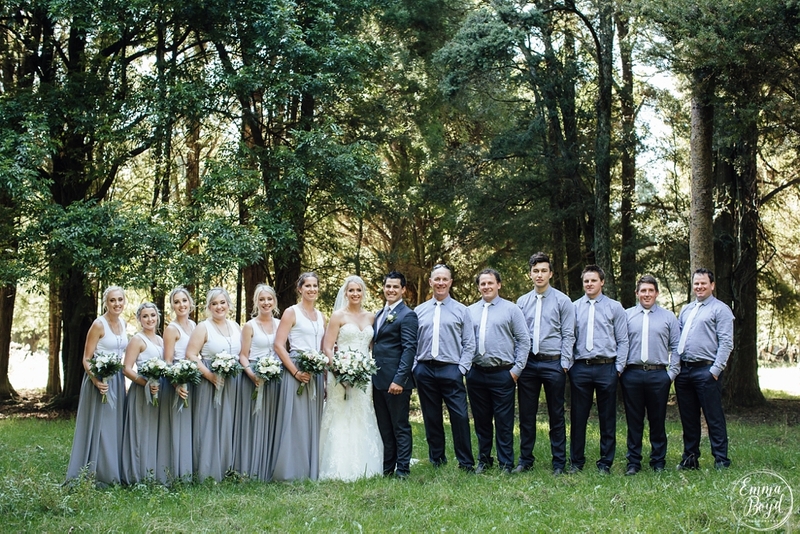 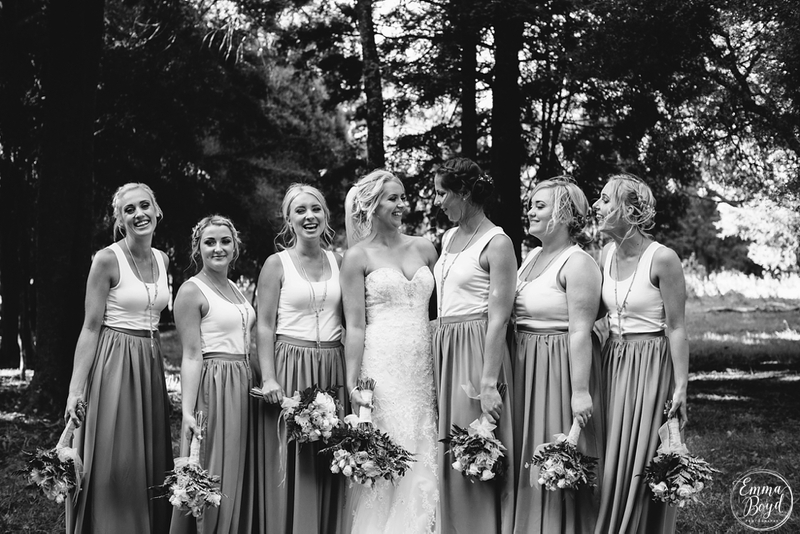 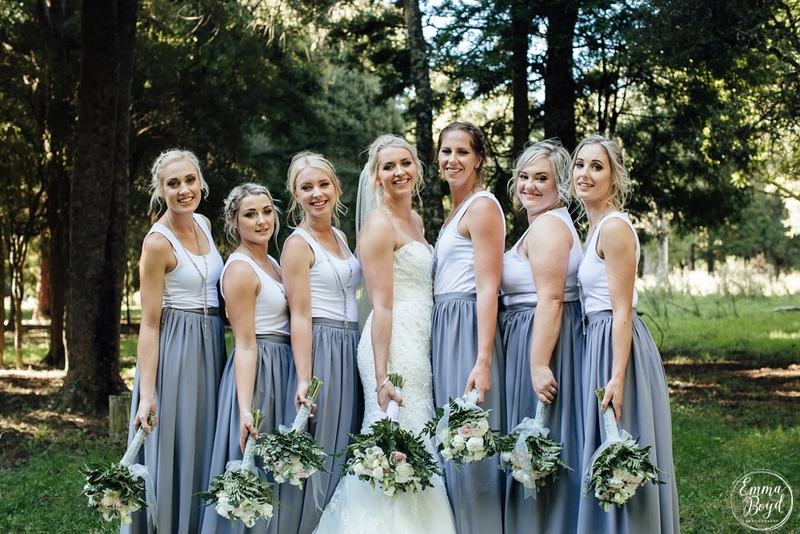 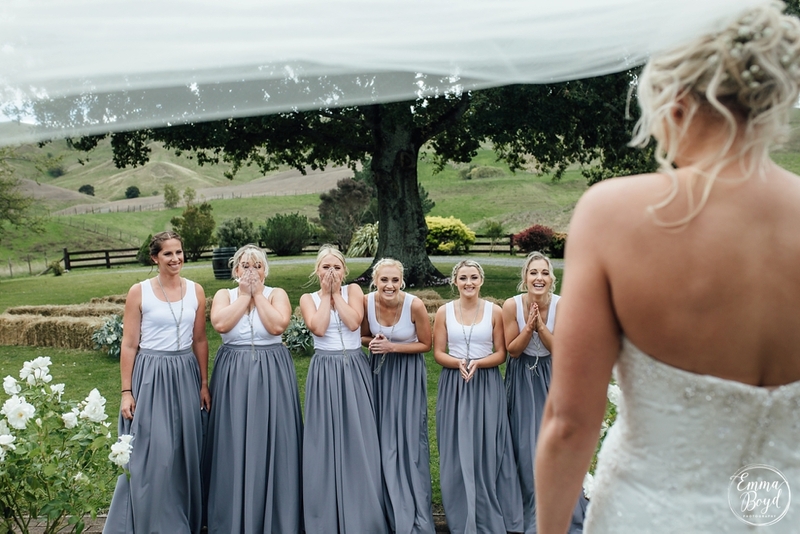 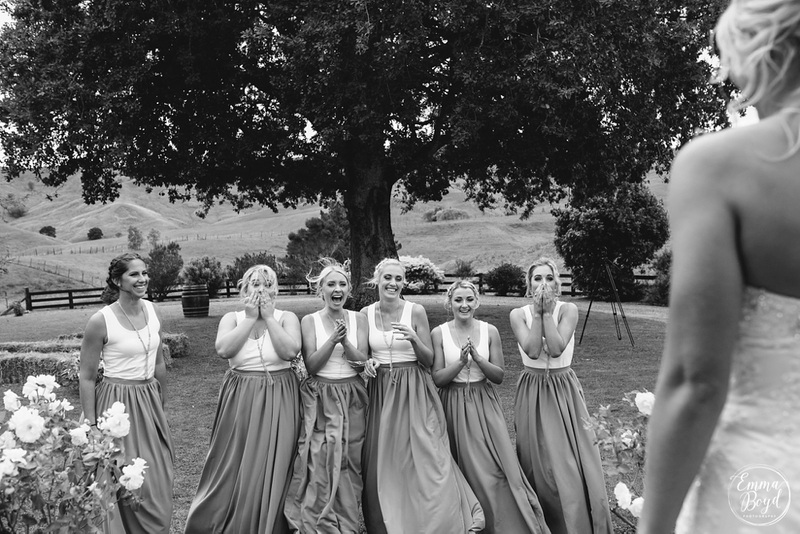 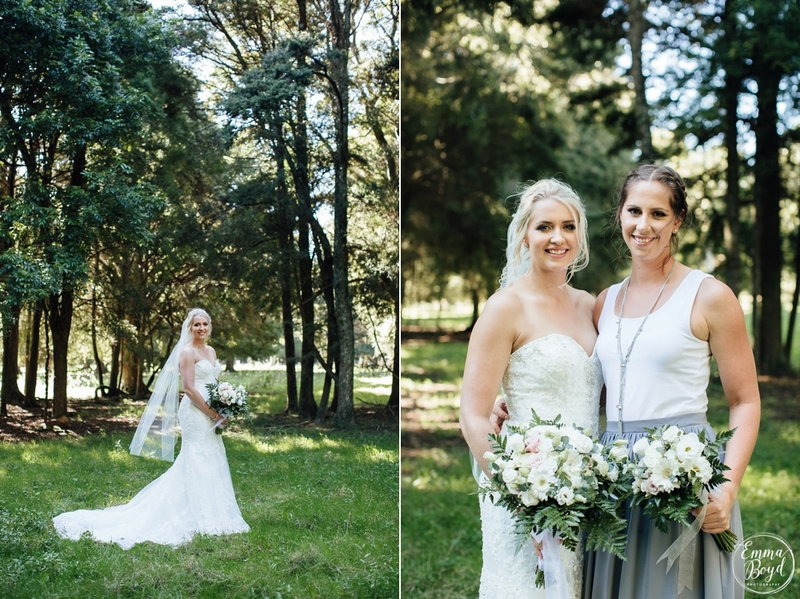 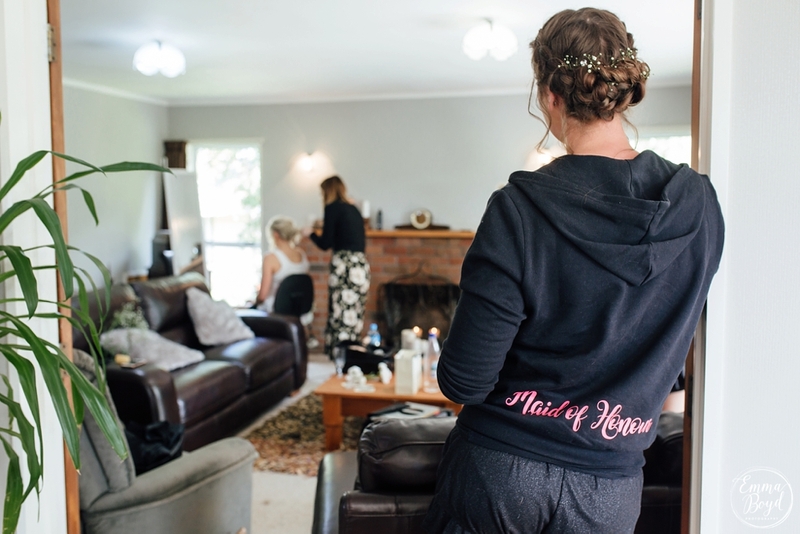 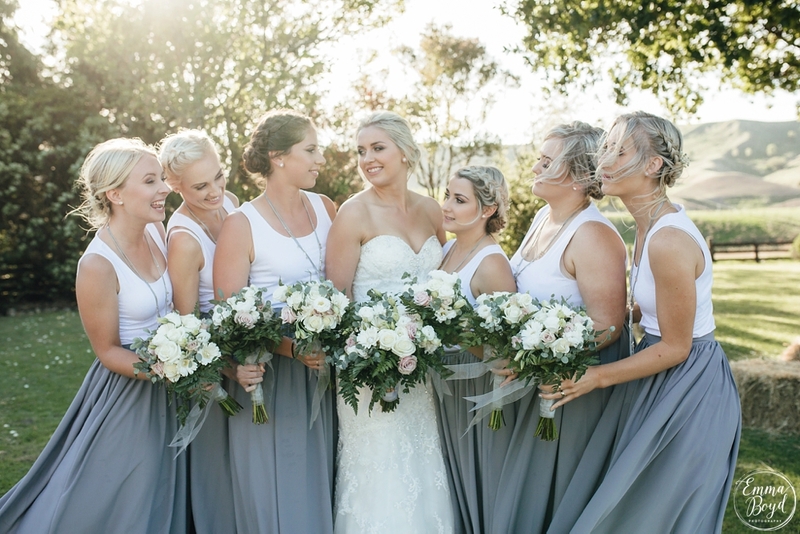 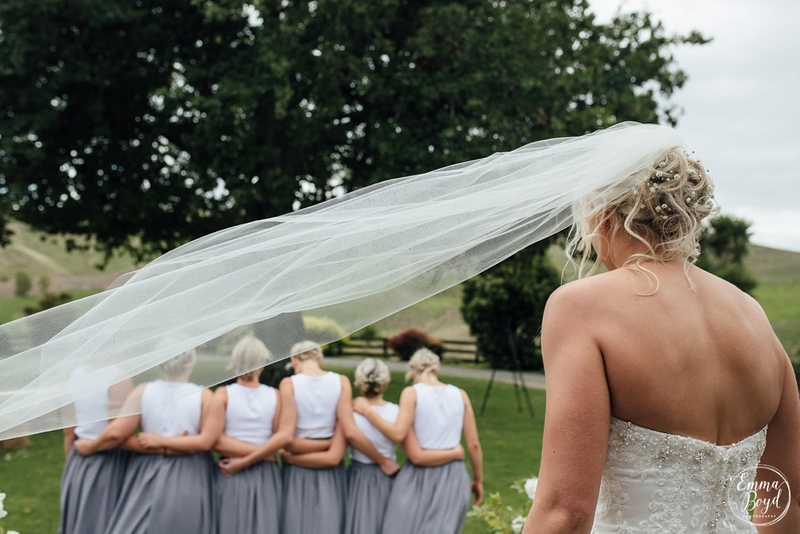 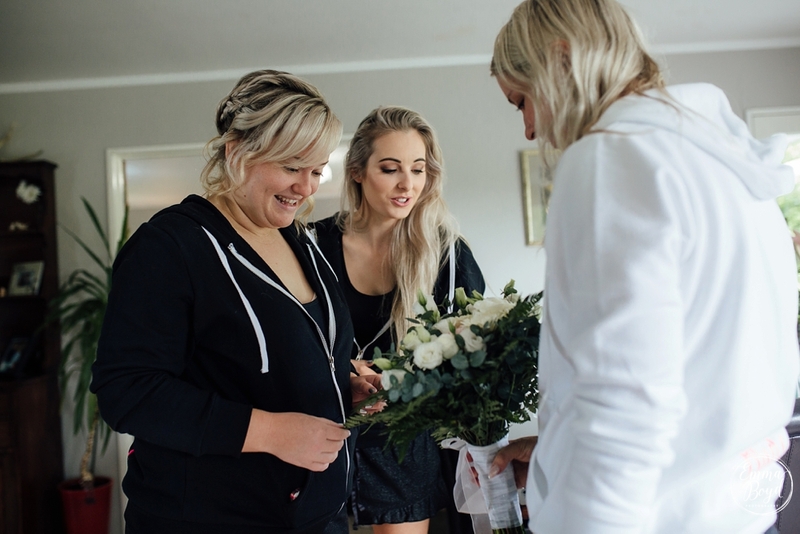 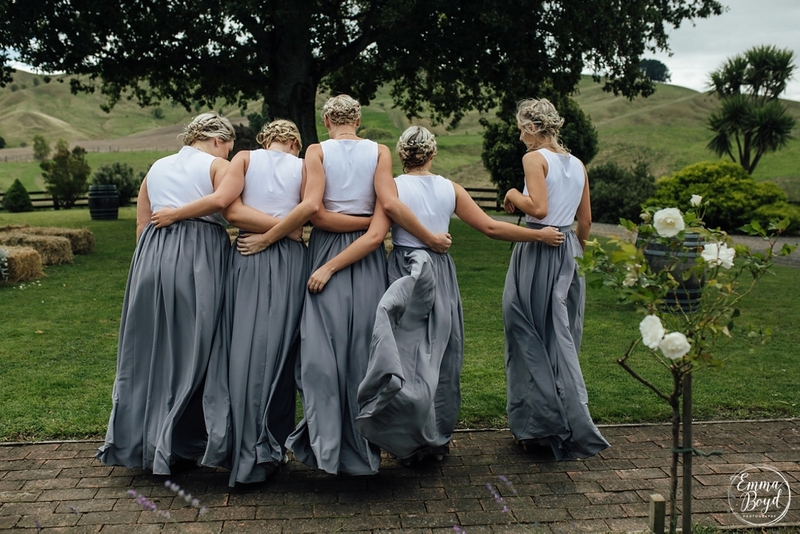 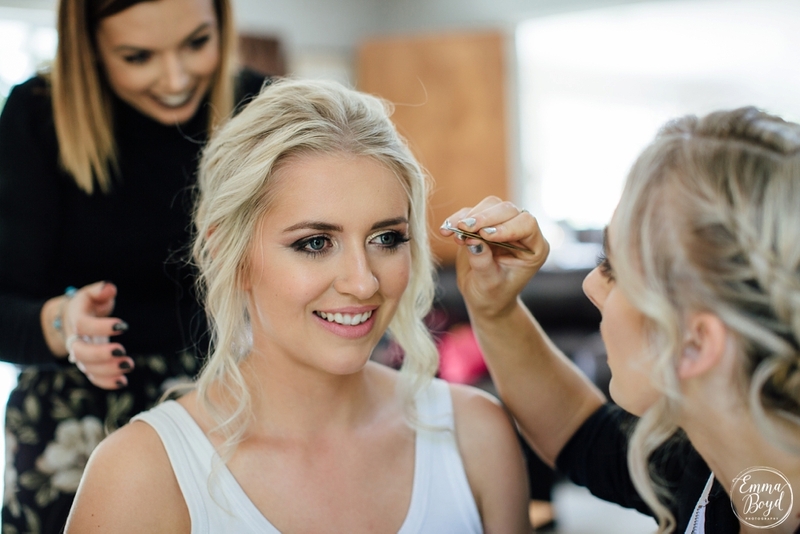 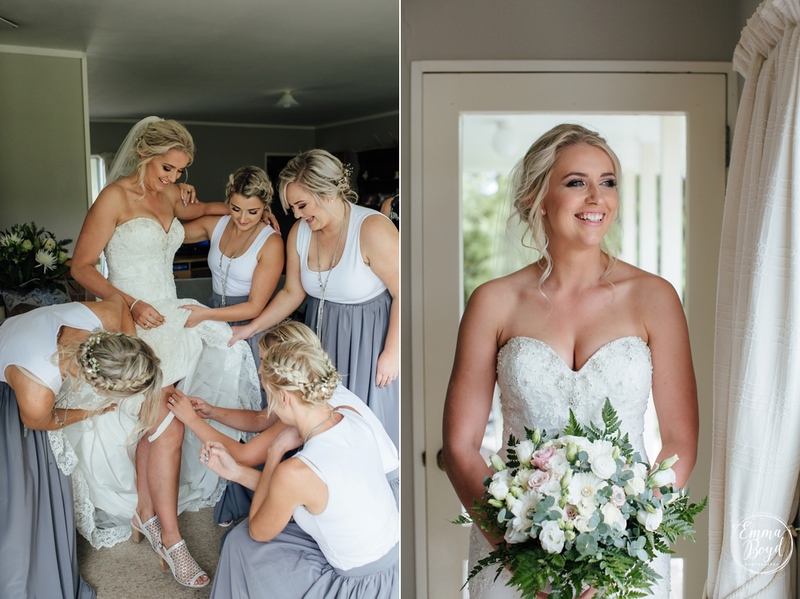 Hair – Bride – Nicole Hay Bridesmaids- Nicole Hay + Andrea Te Nahu-Thomson.